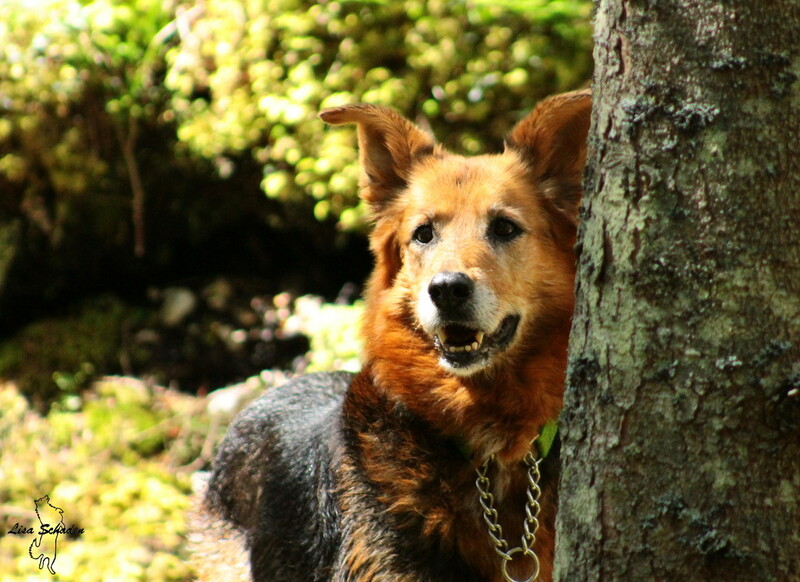 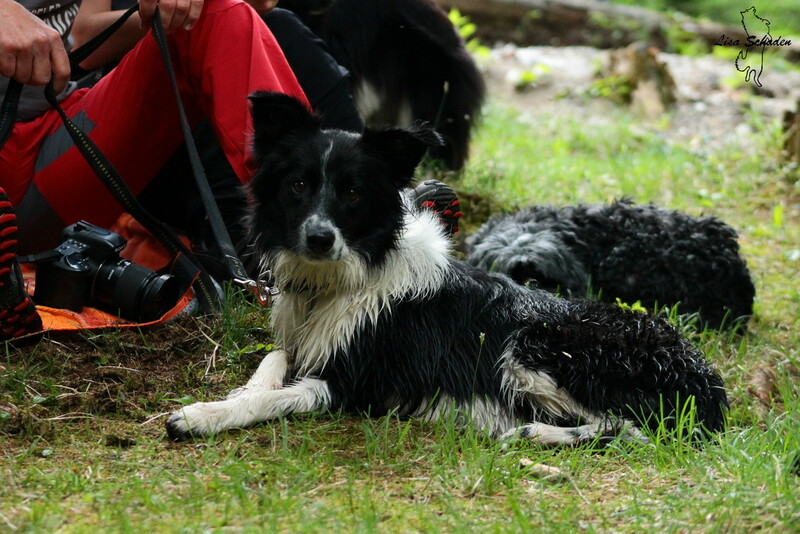 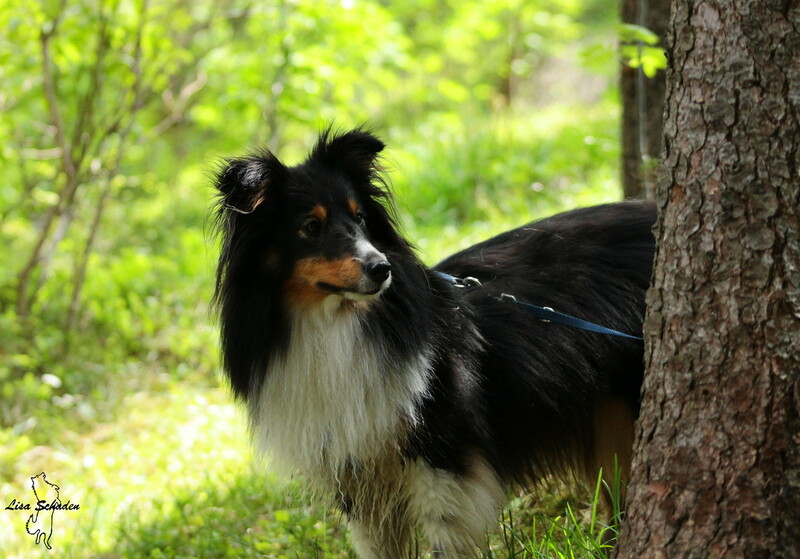 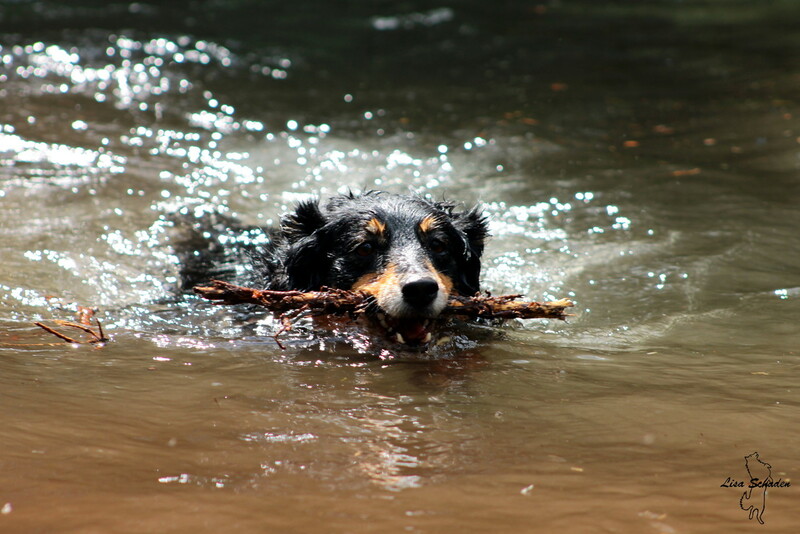 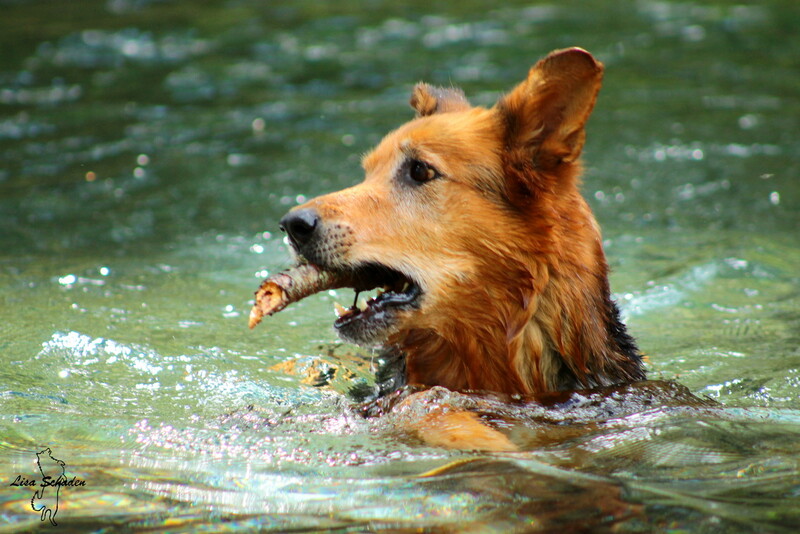 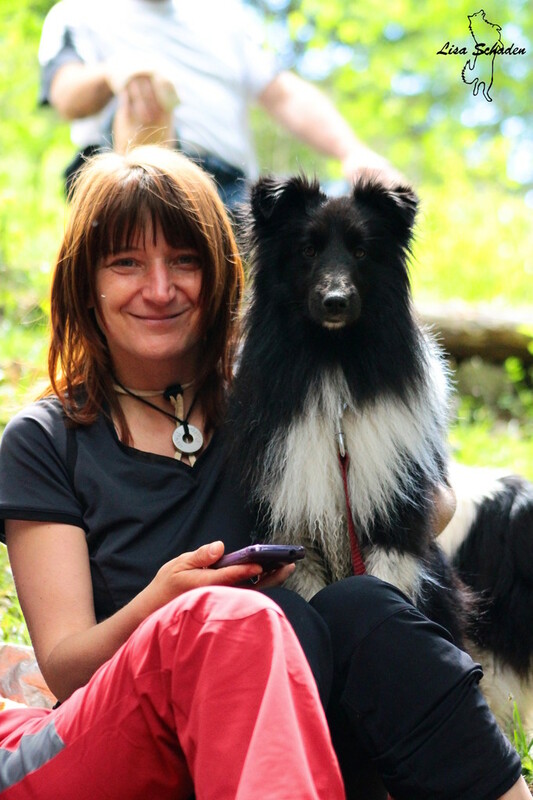 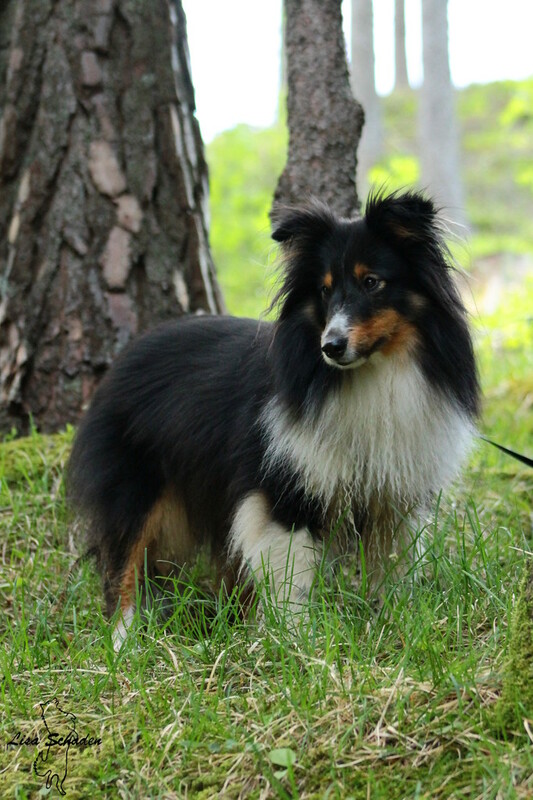 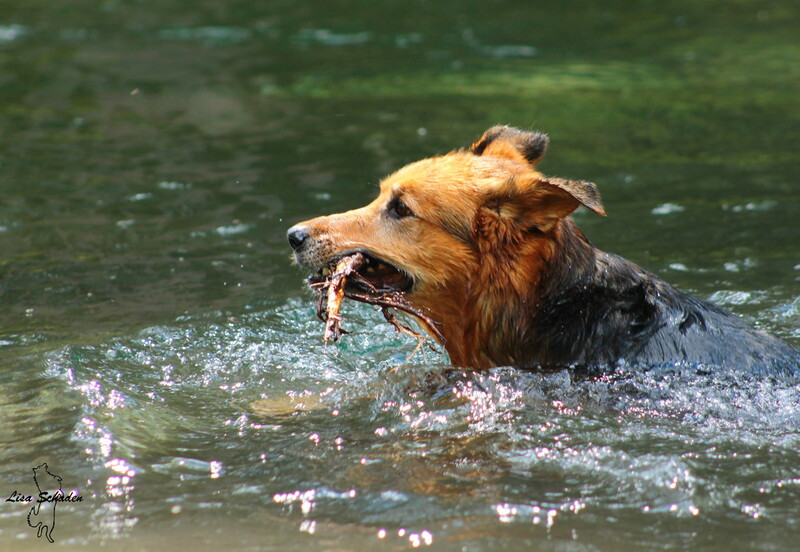 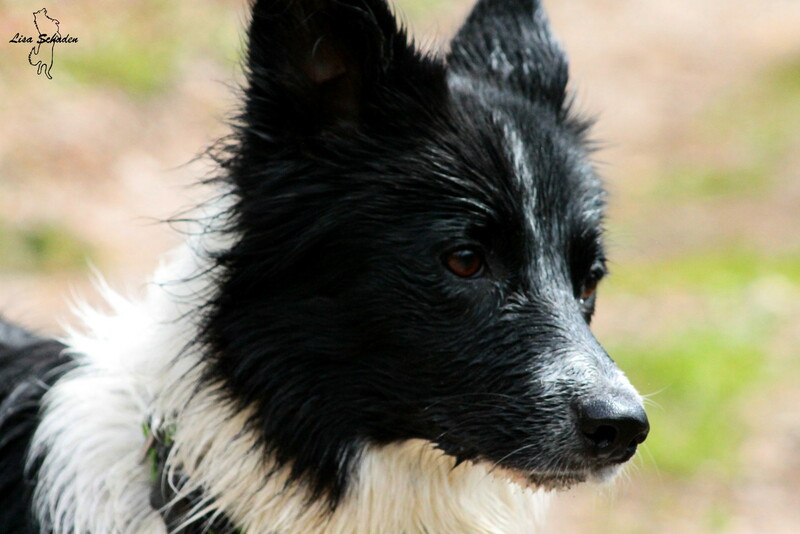 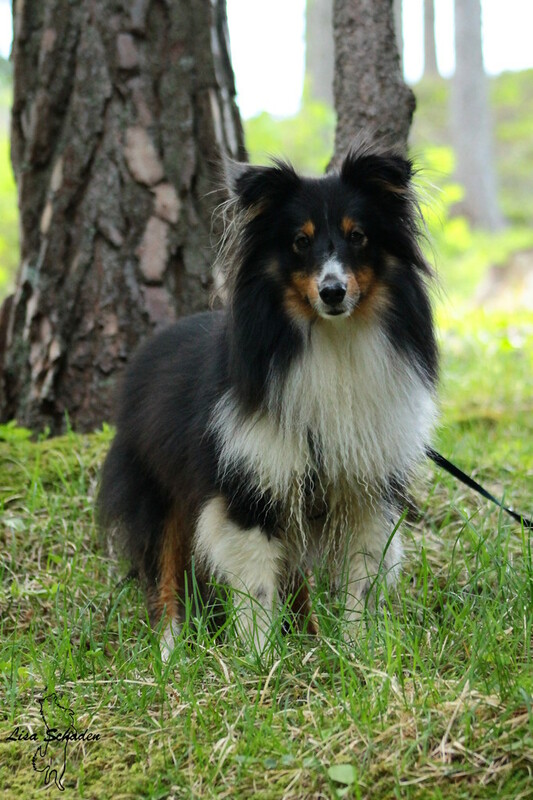 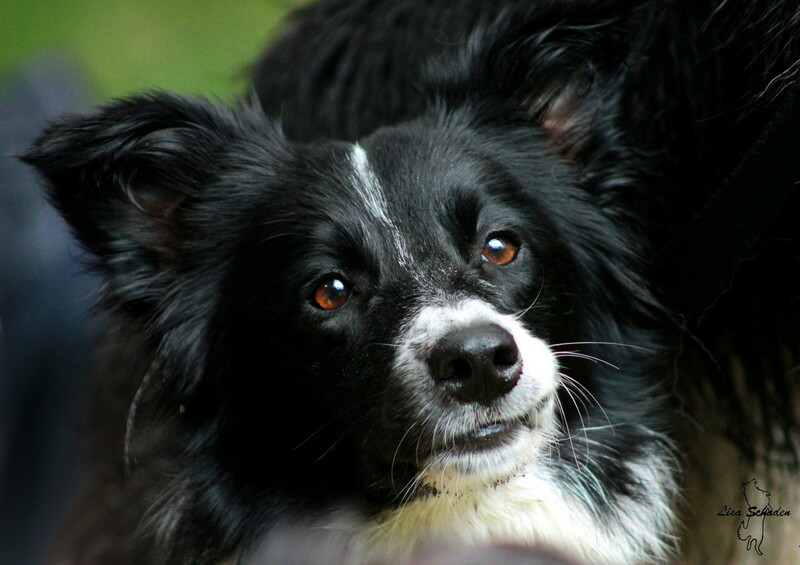 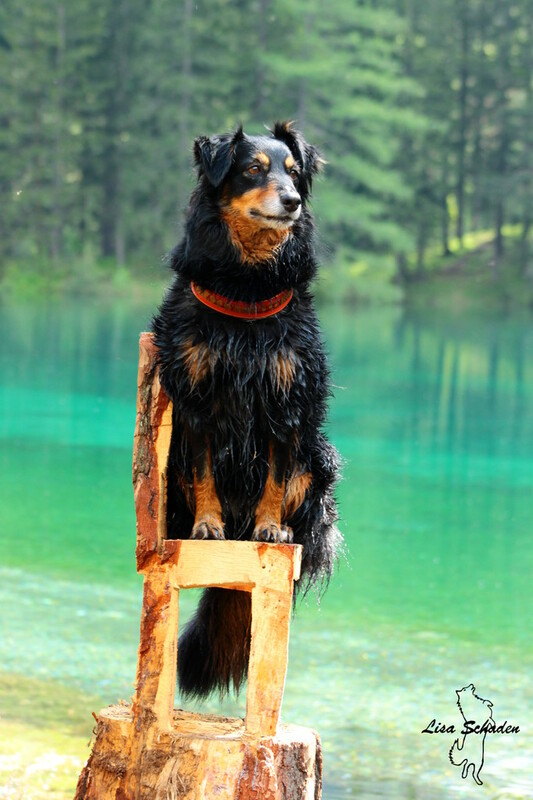 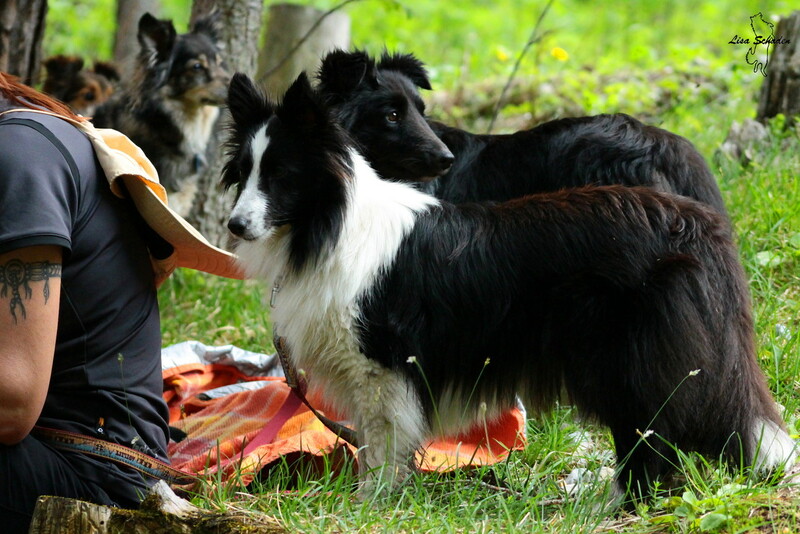 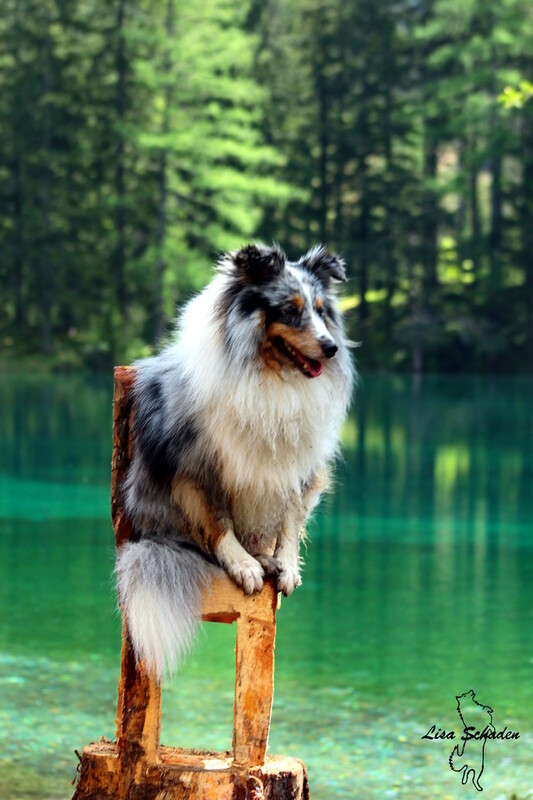 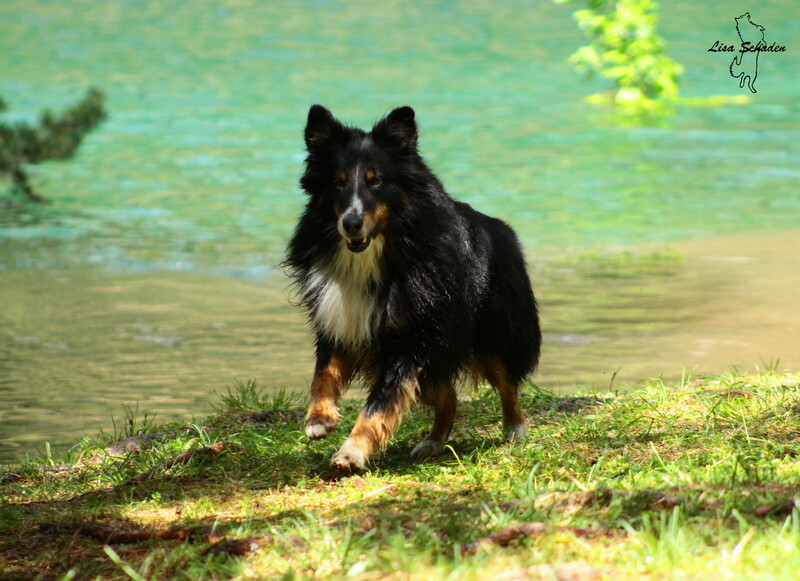 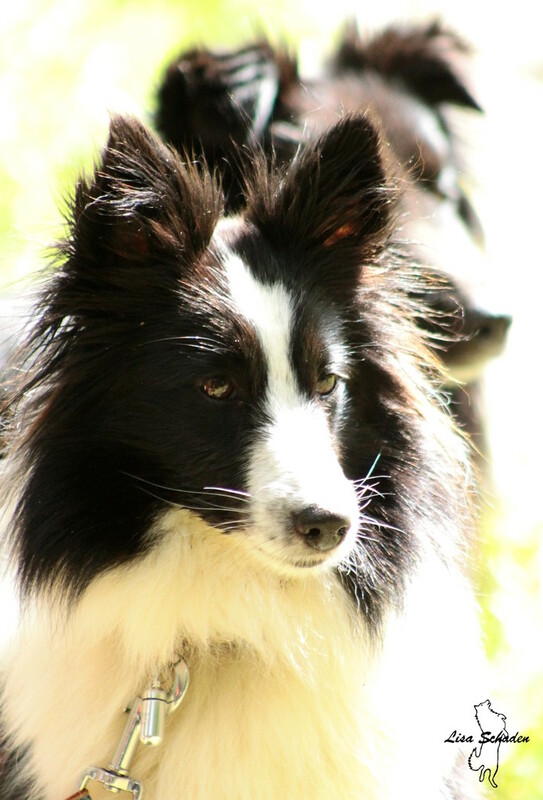 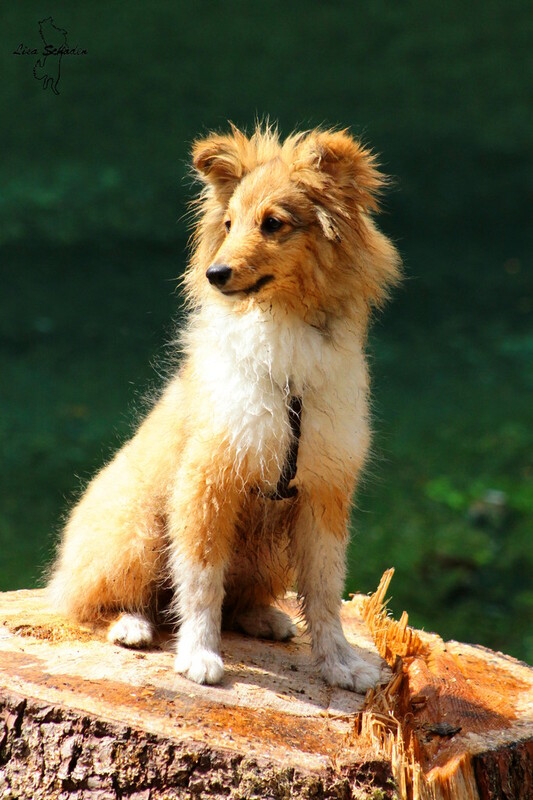 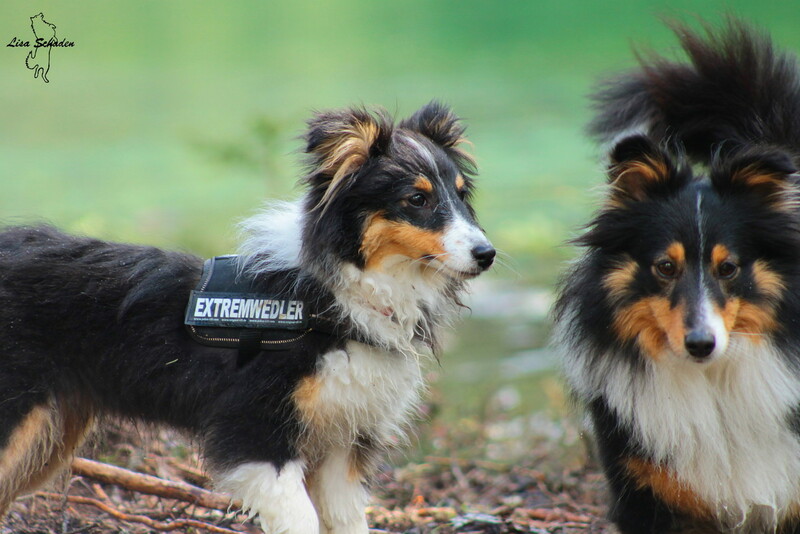 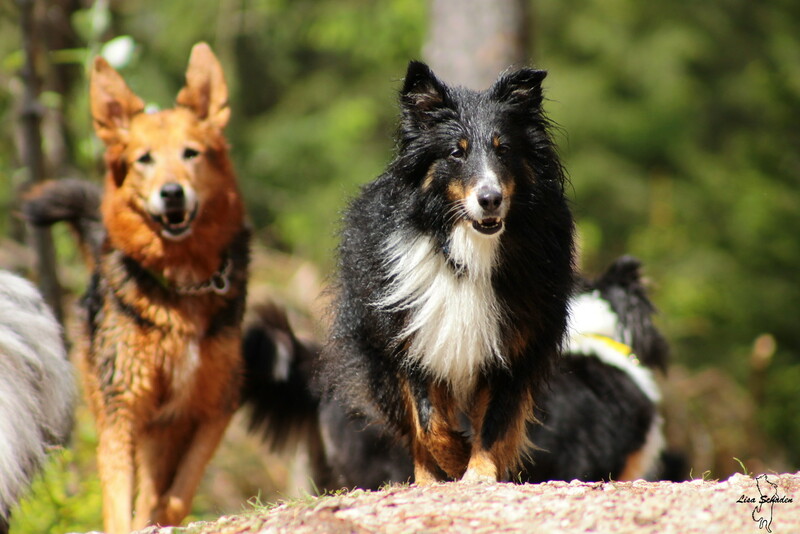 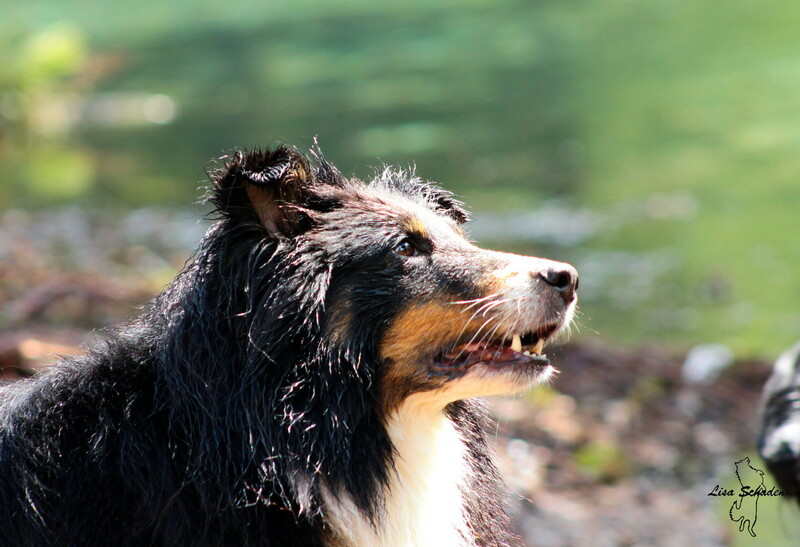 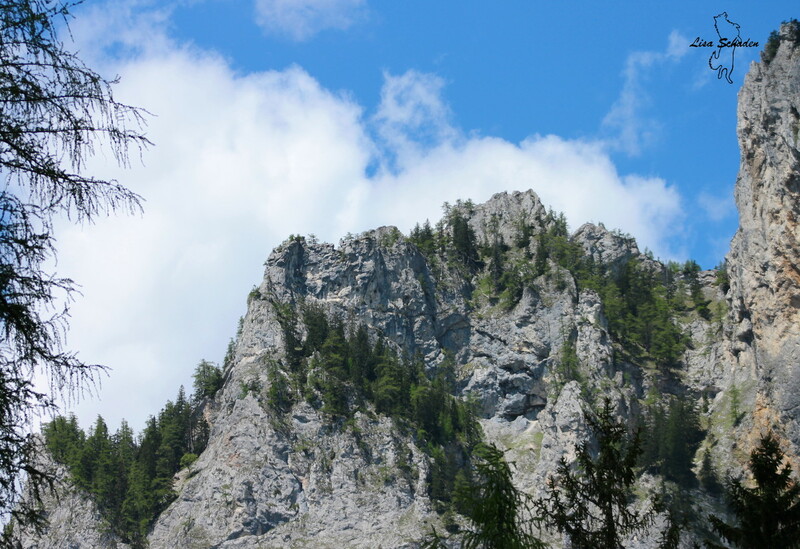 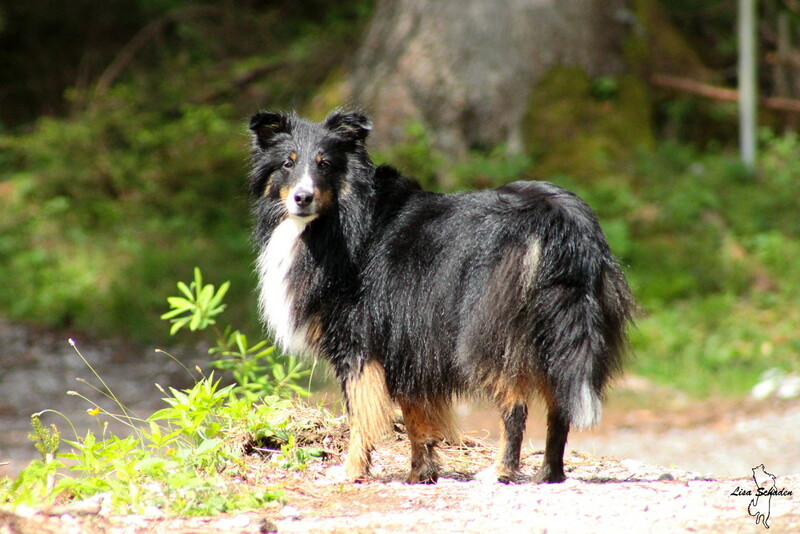 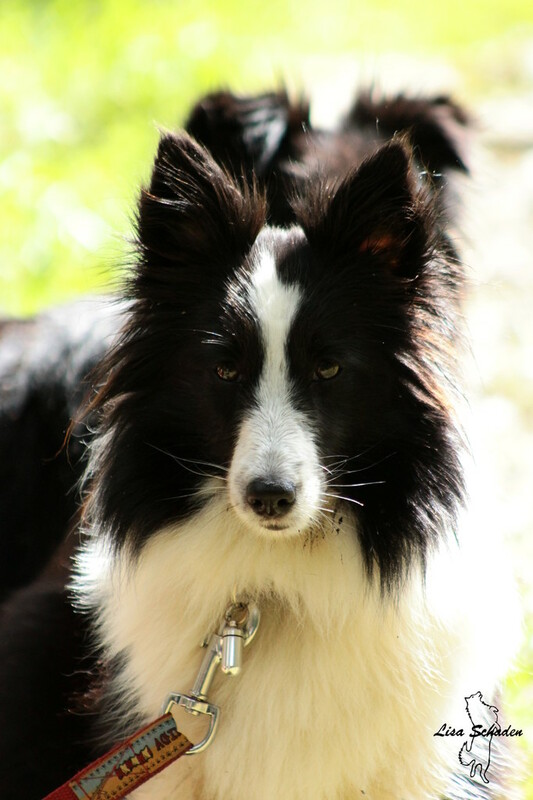 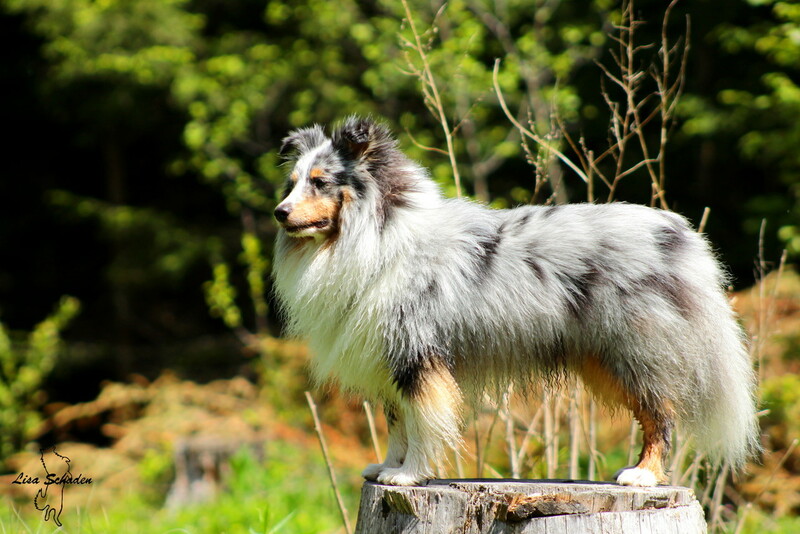 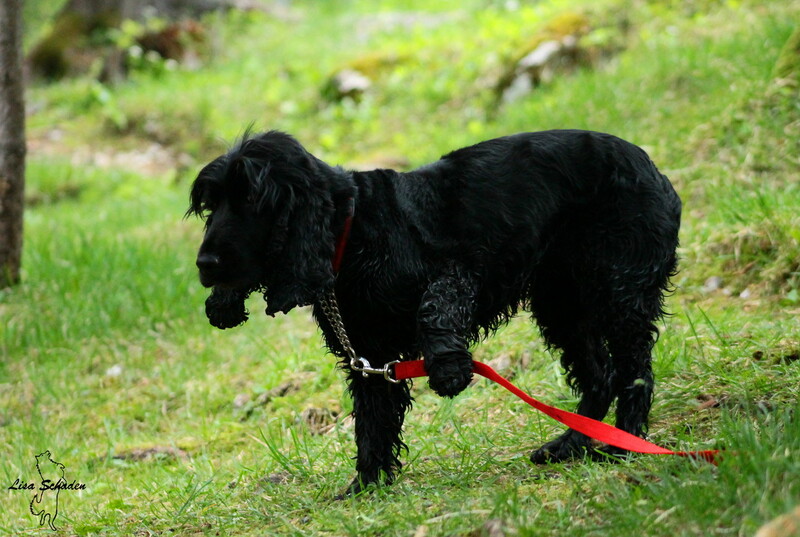 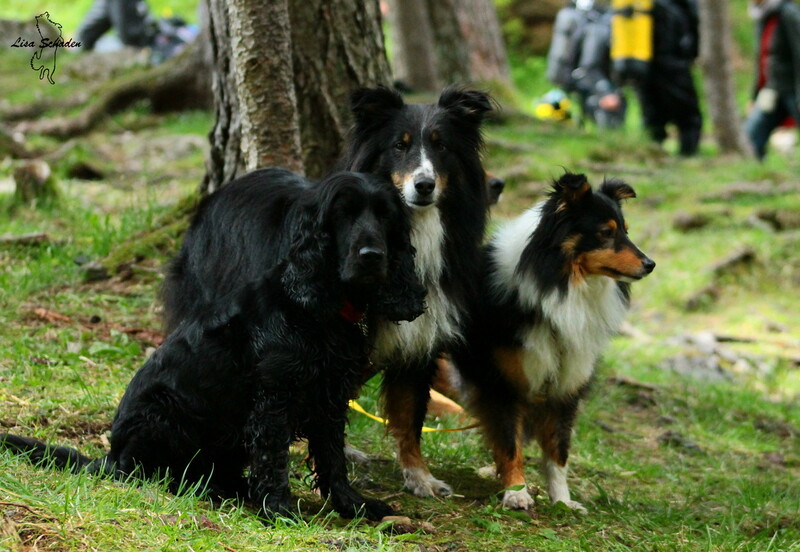 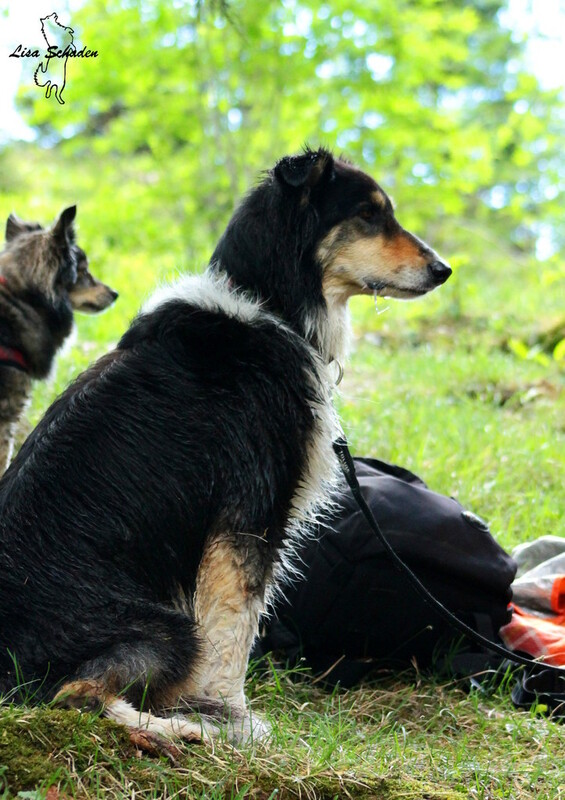 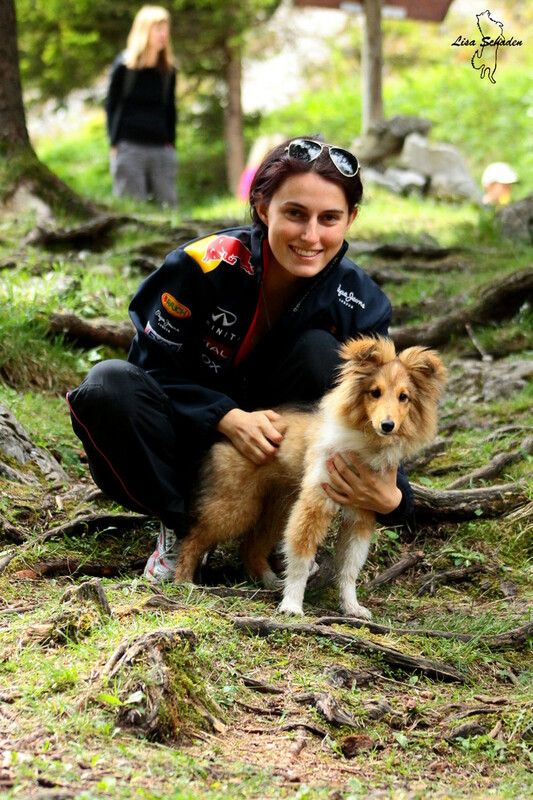 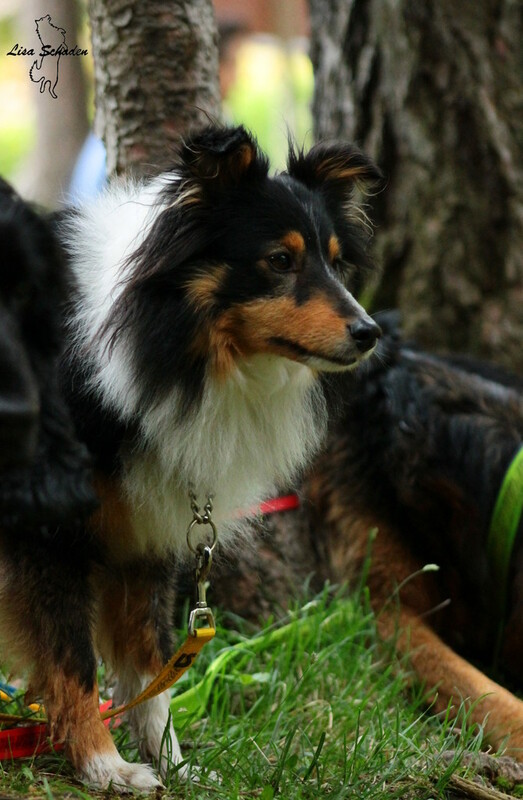 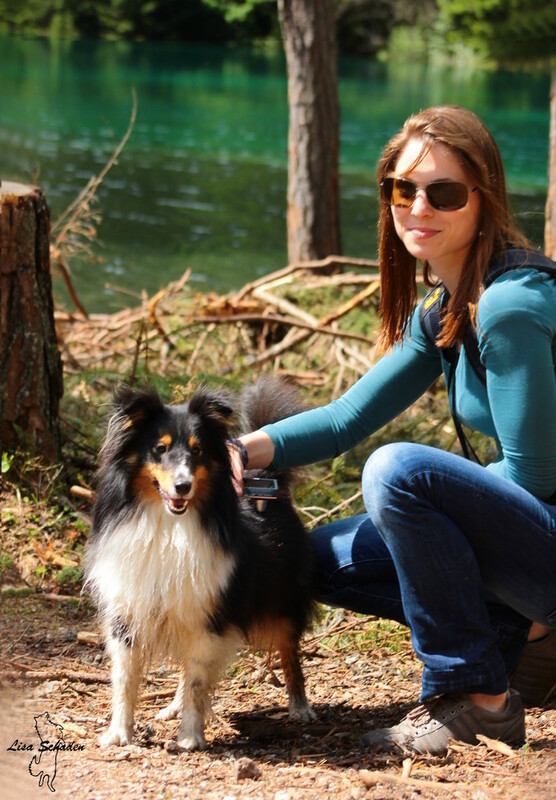 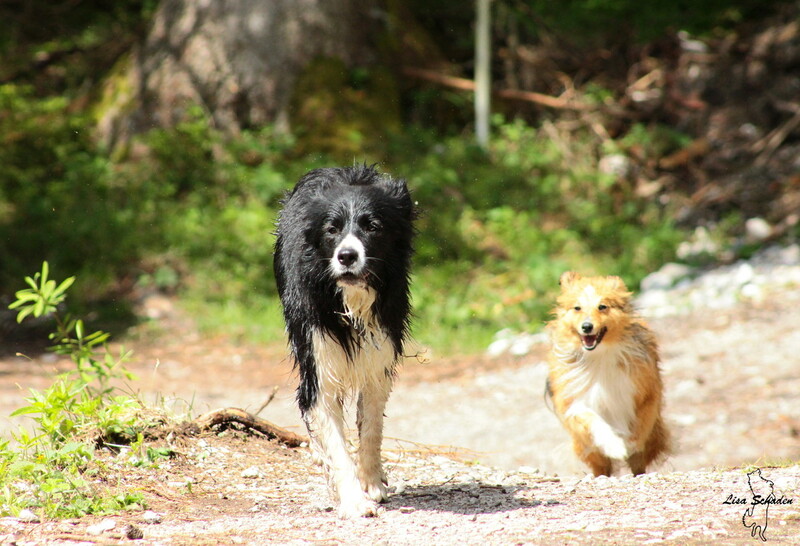 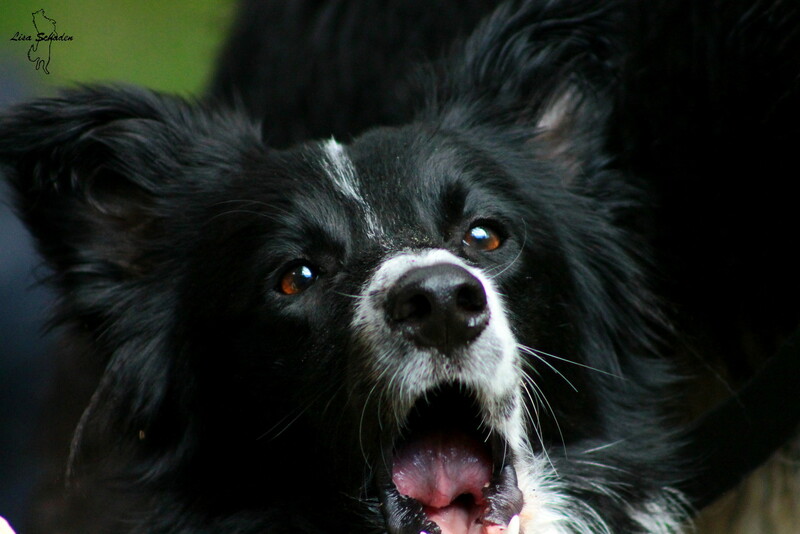 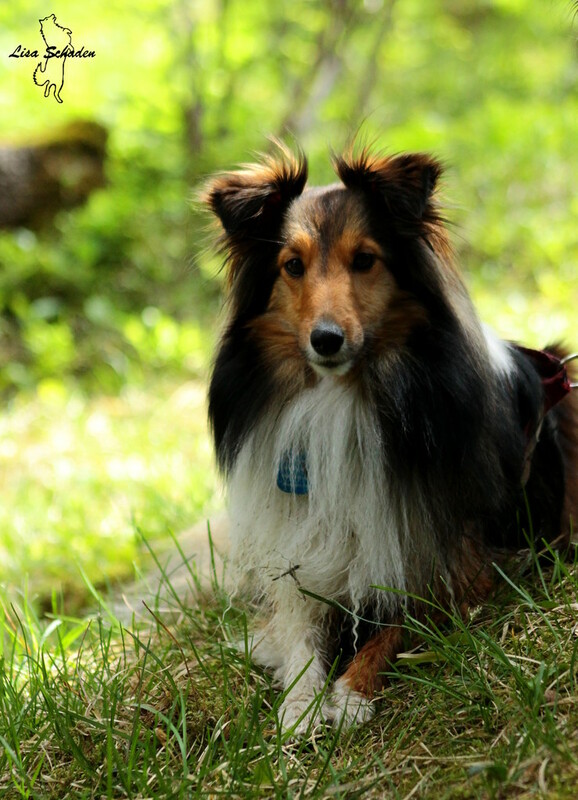 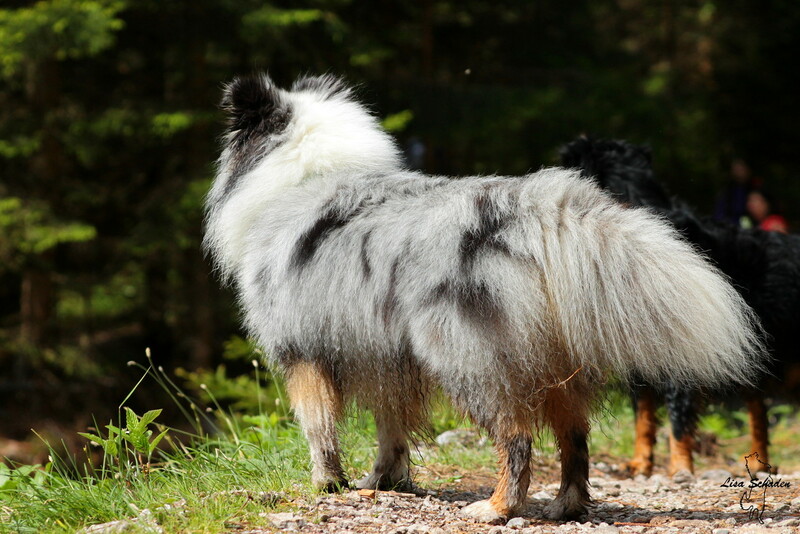 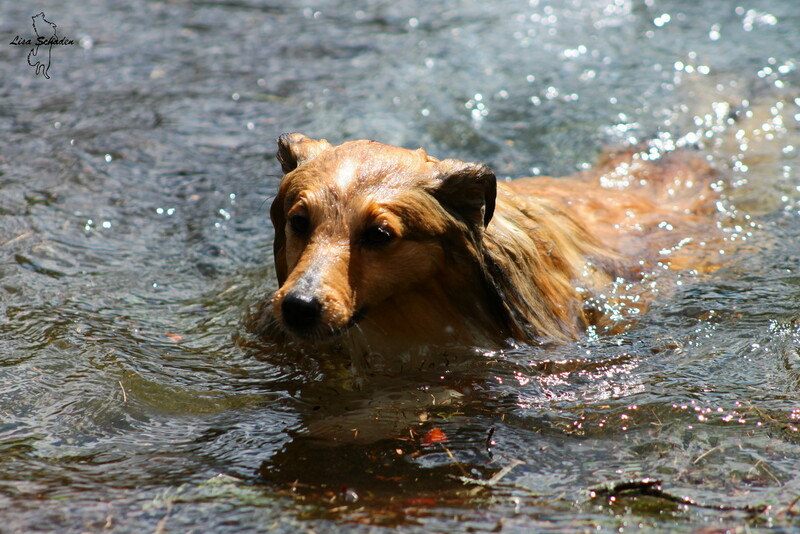 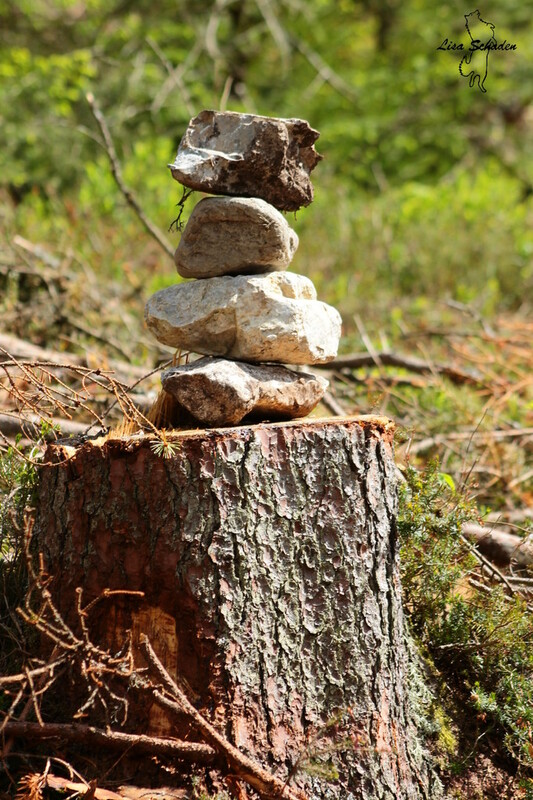 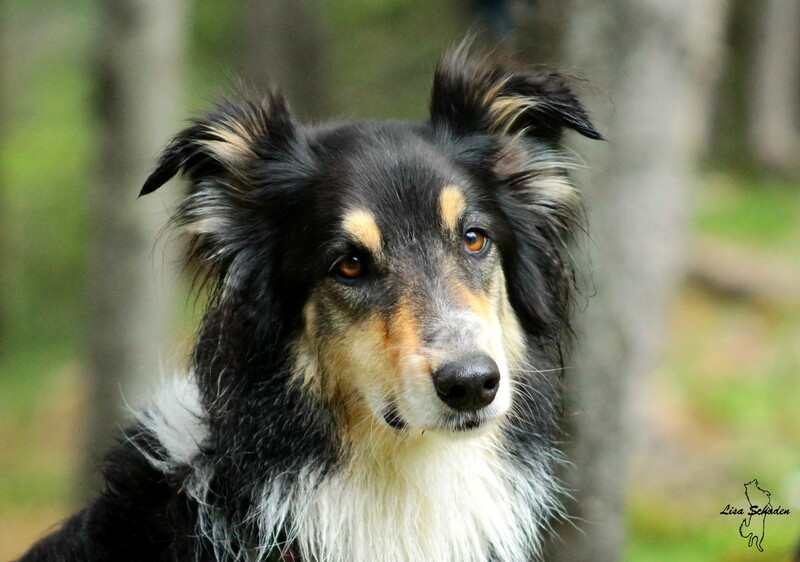 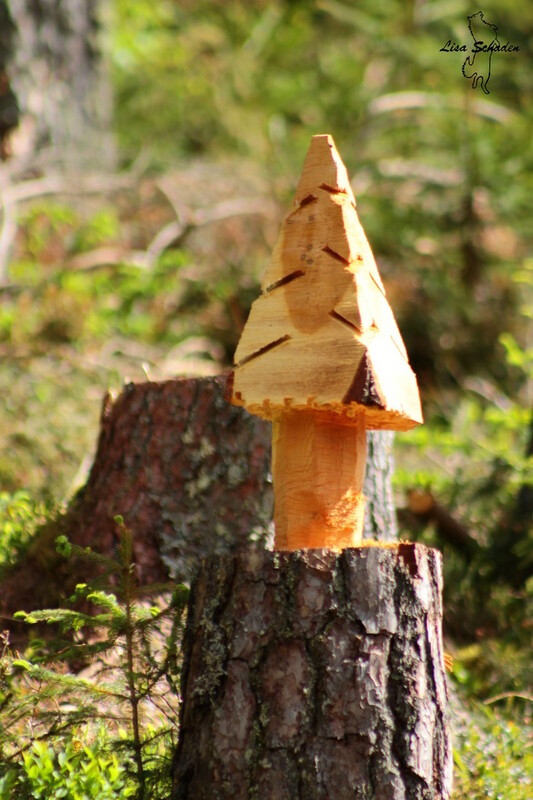 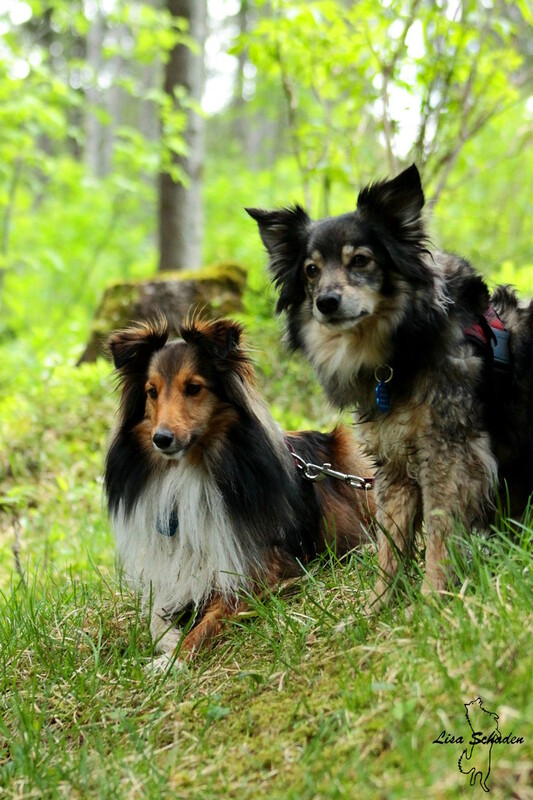 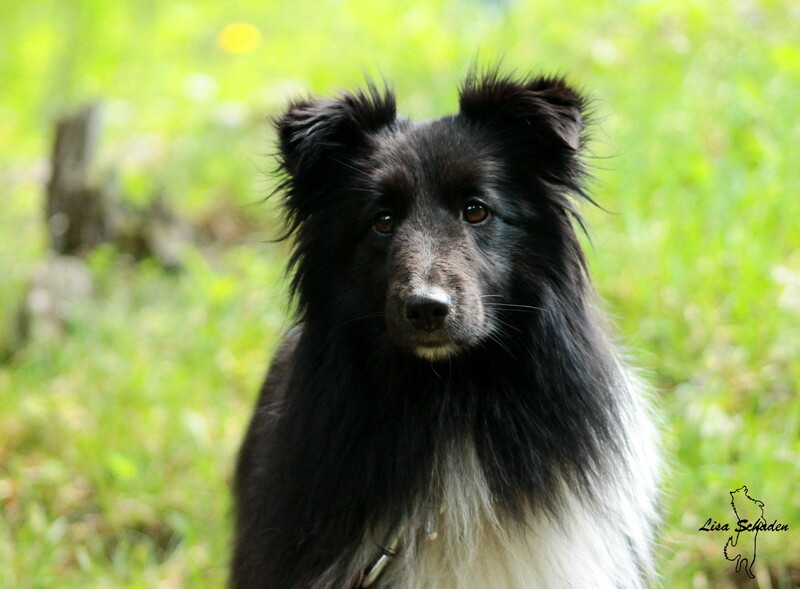 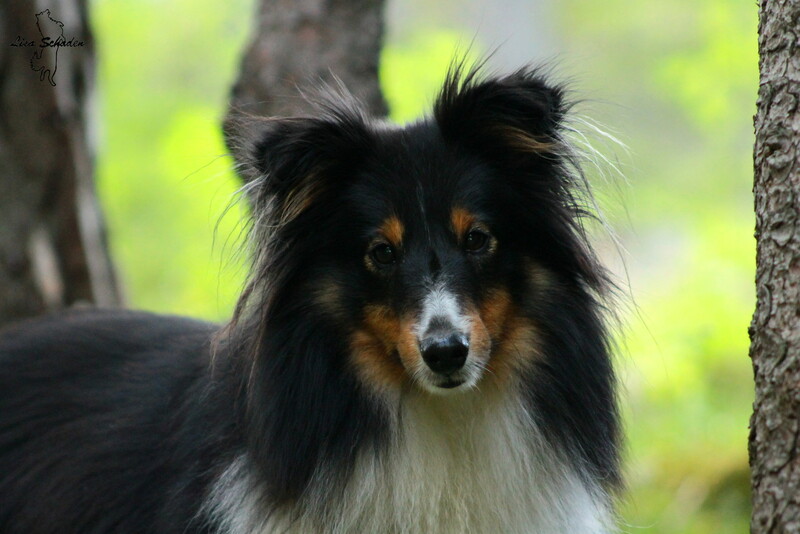 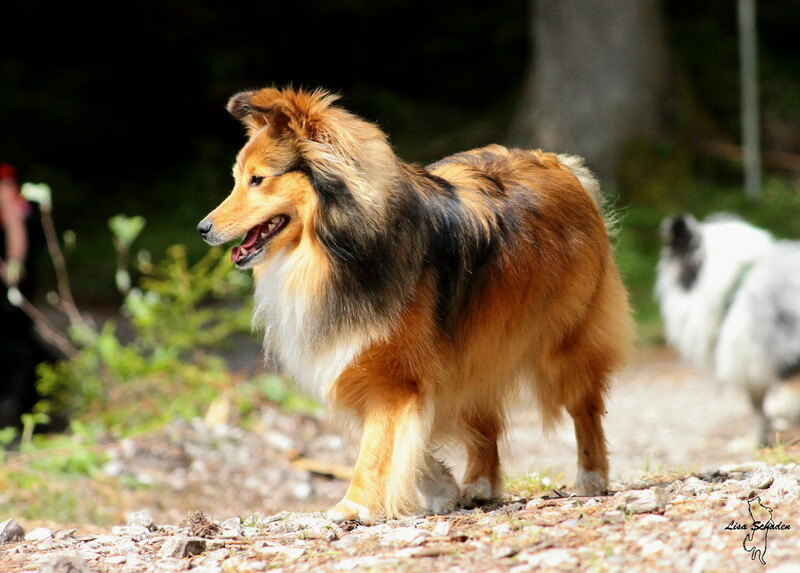 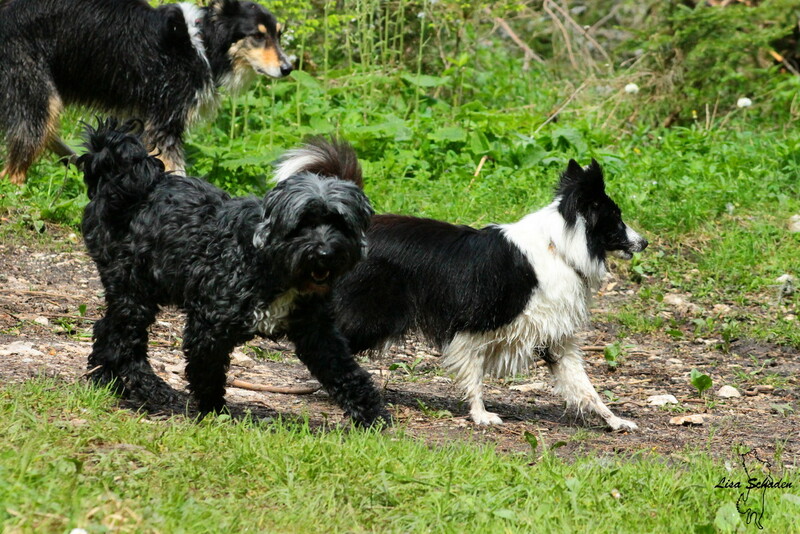 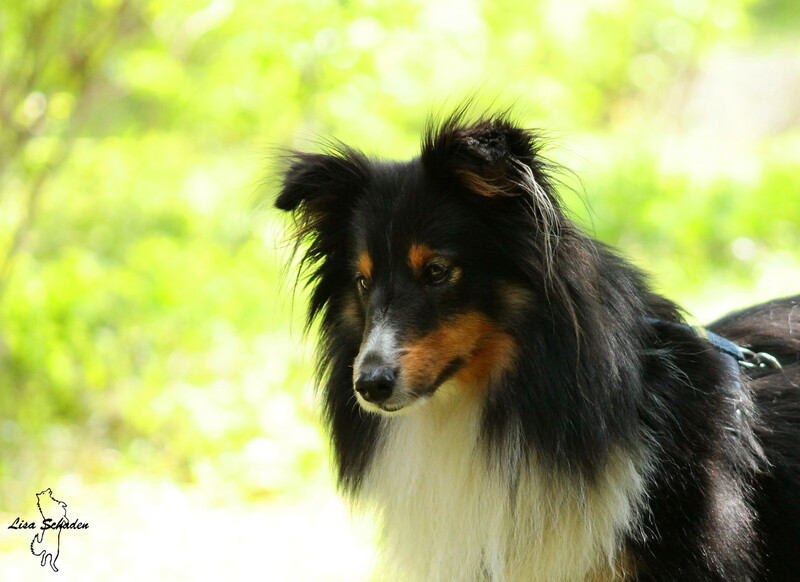 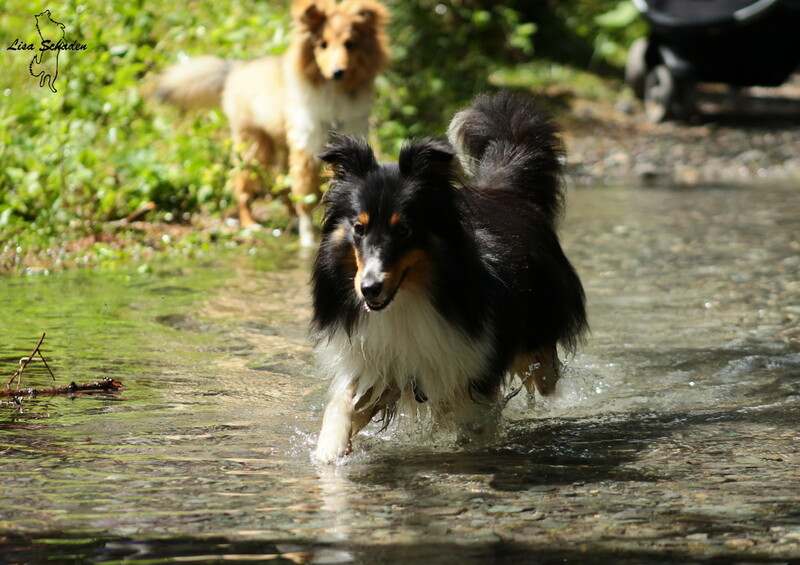 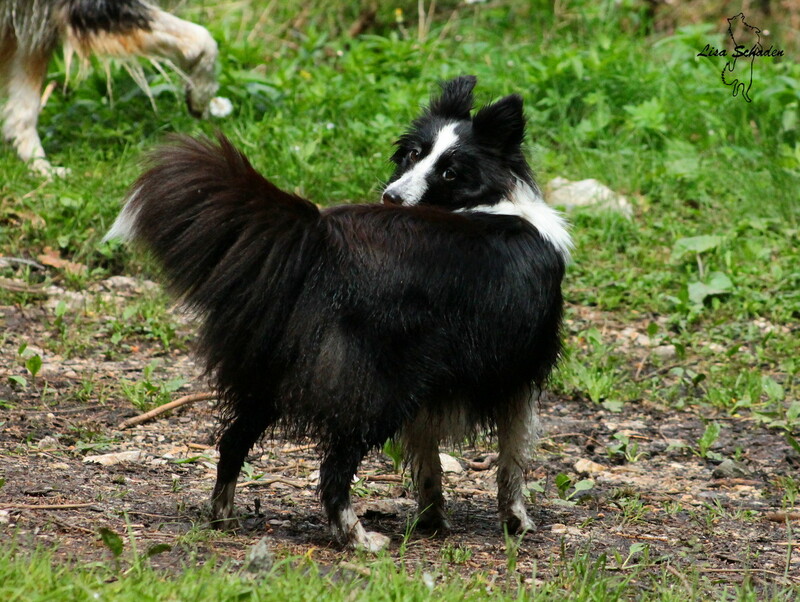 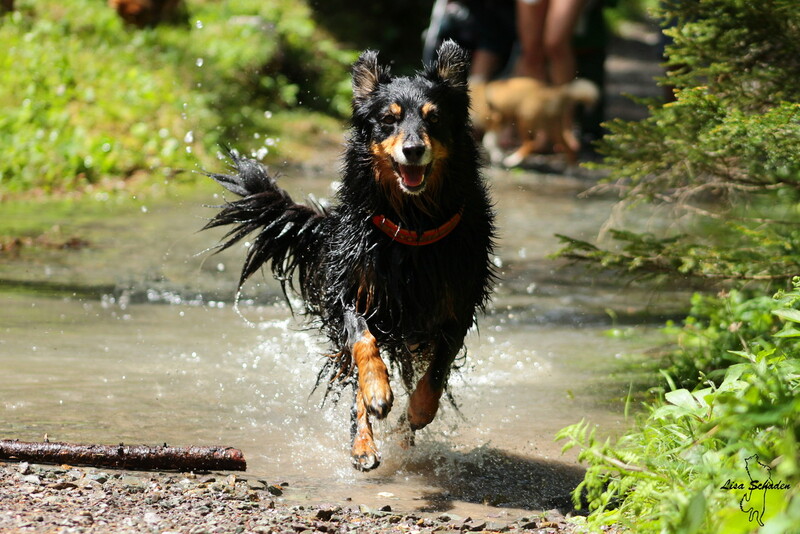 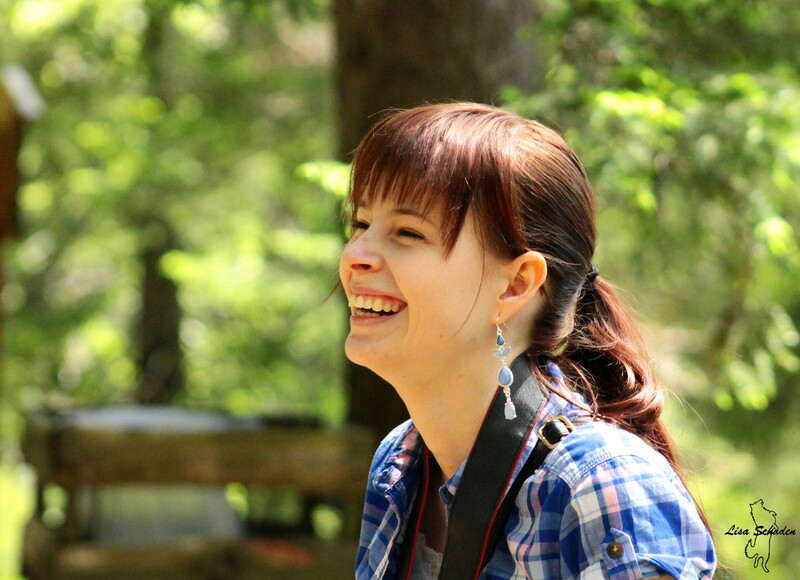 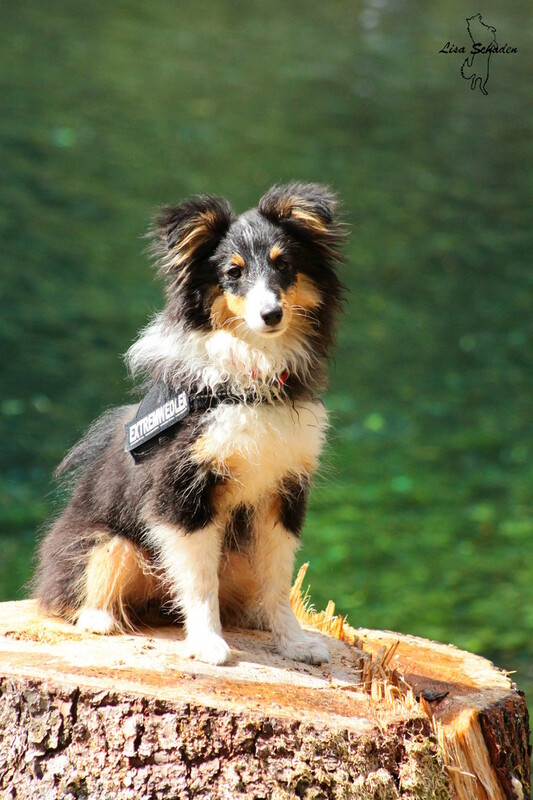 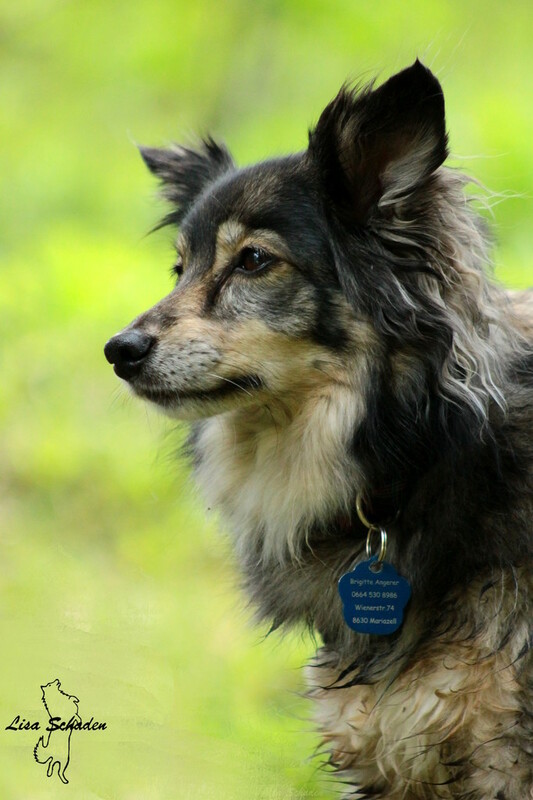 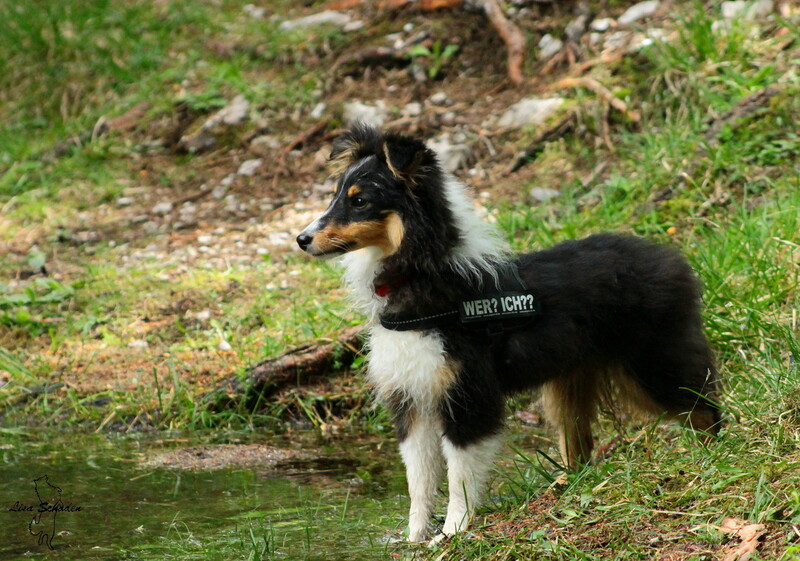 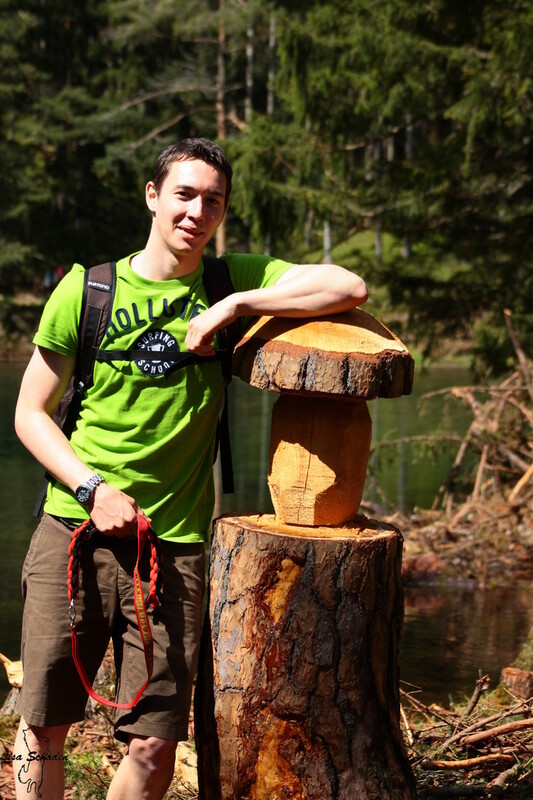 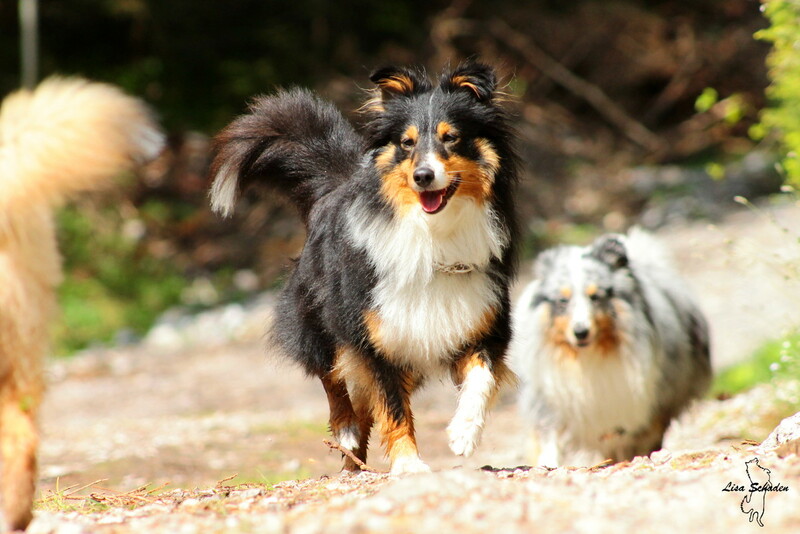 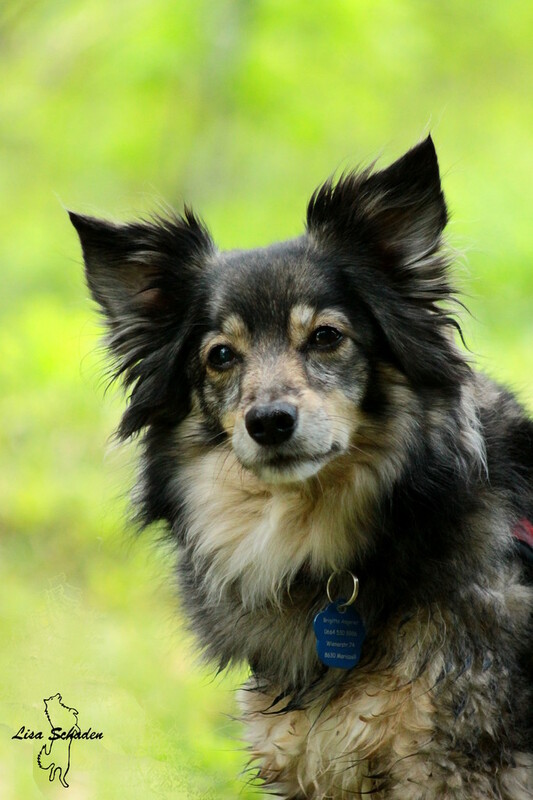 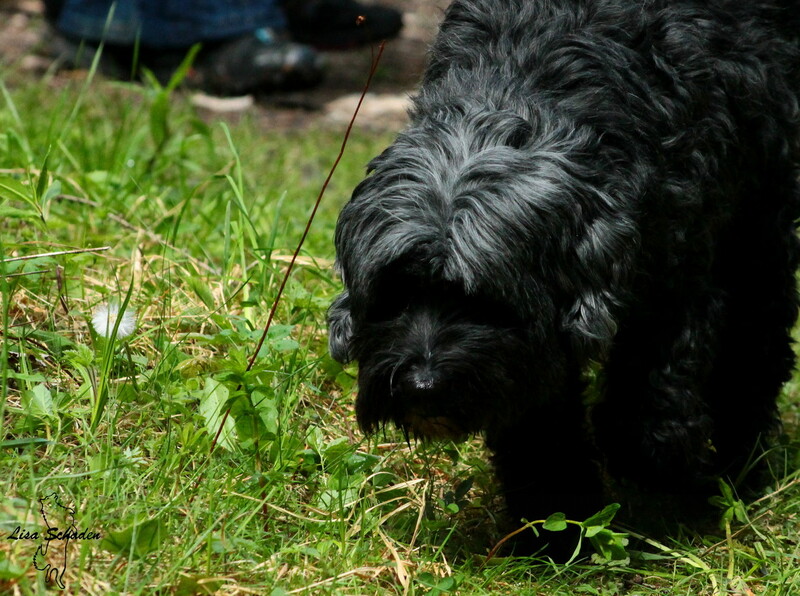 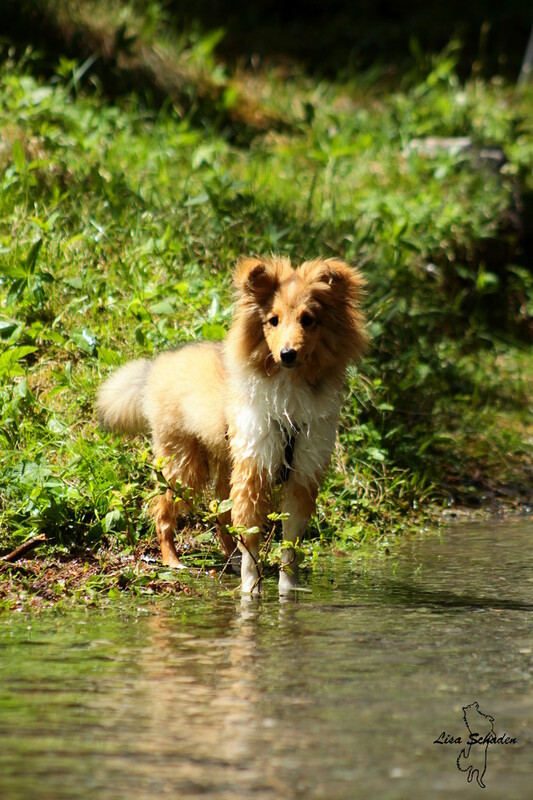 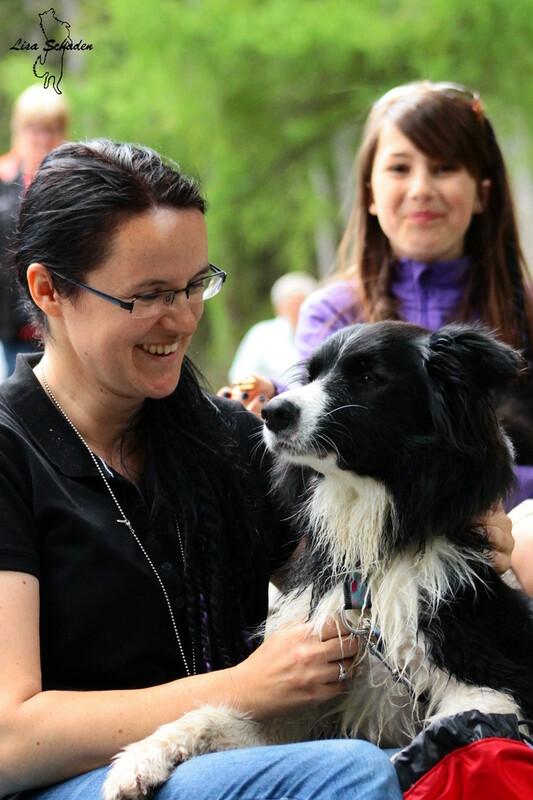 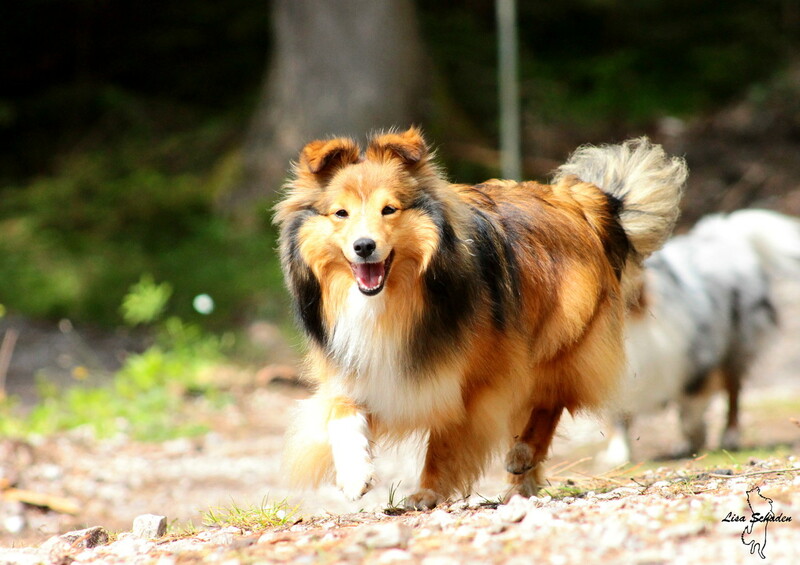 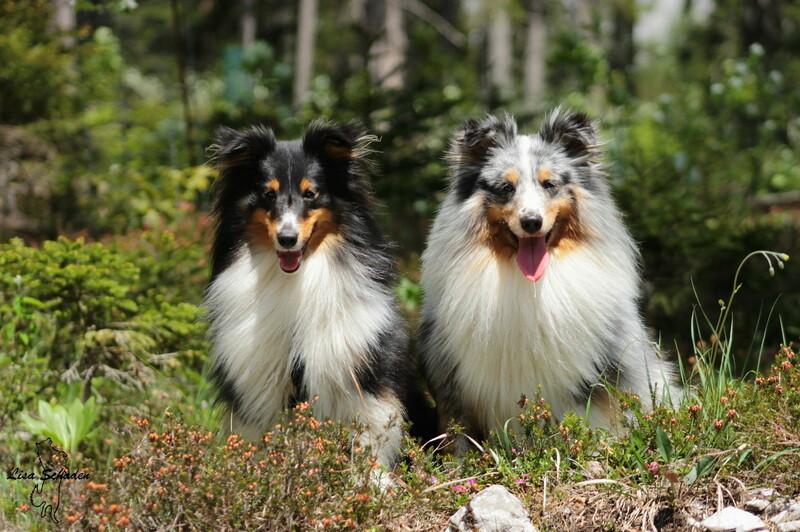 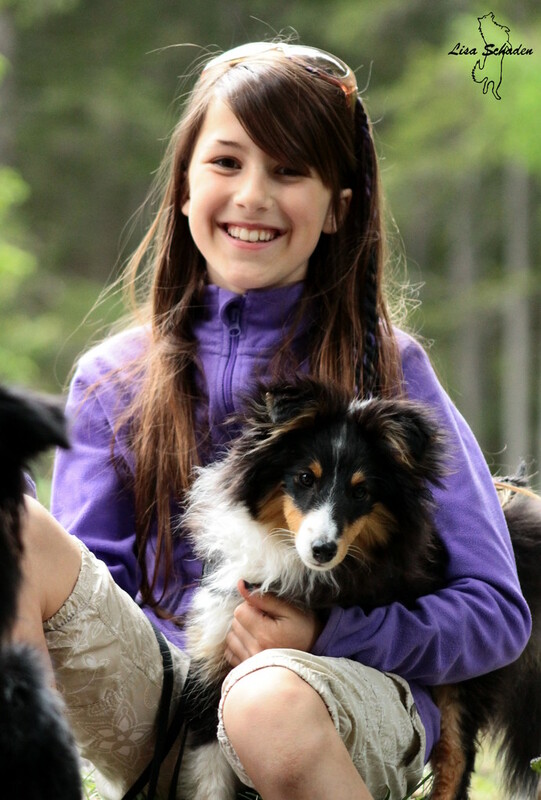 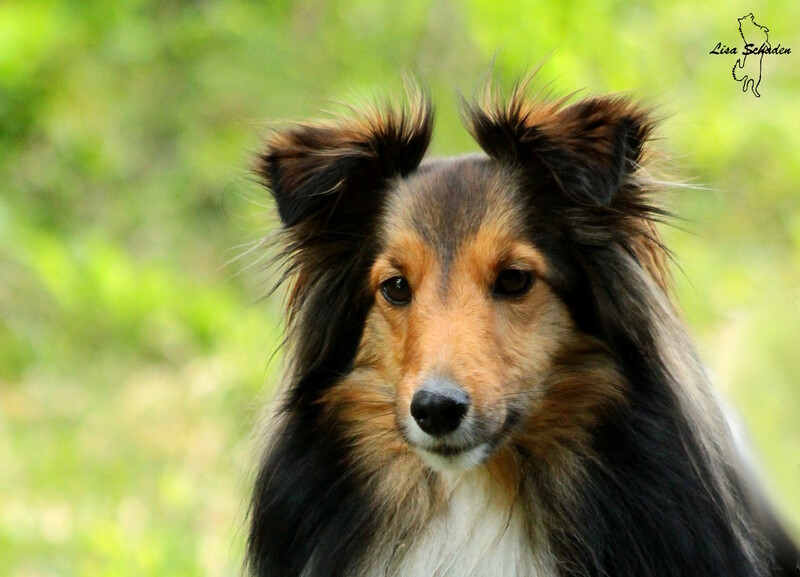 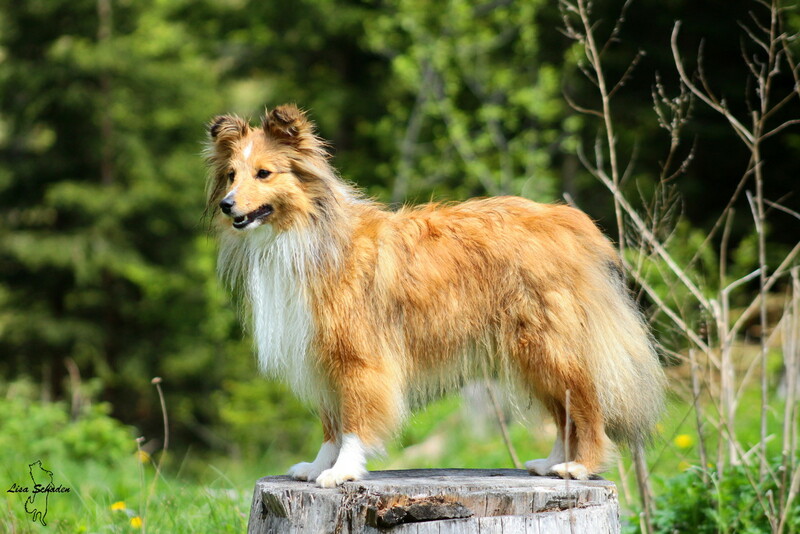 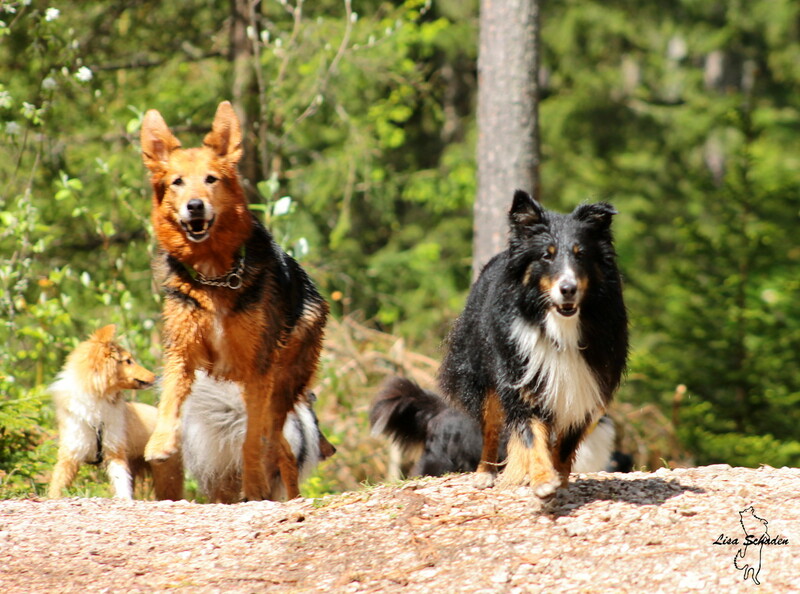 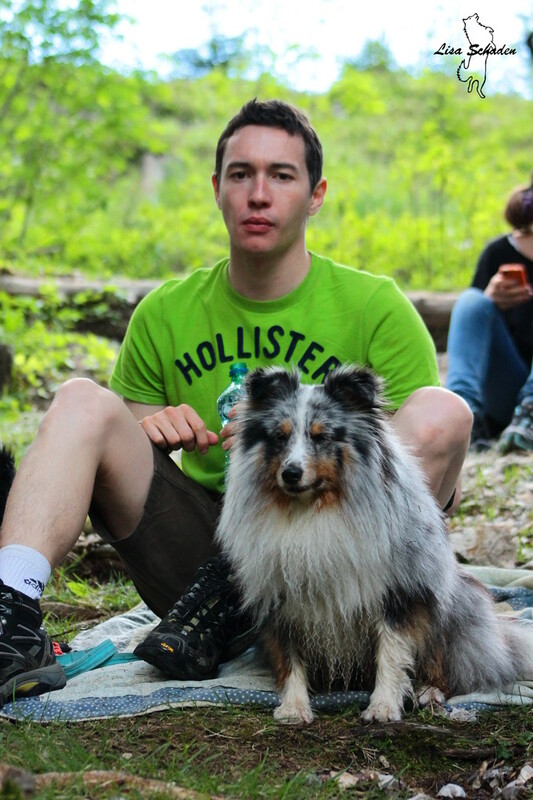 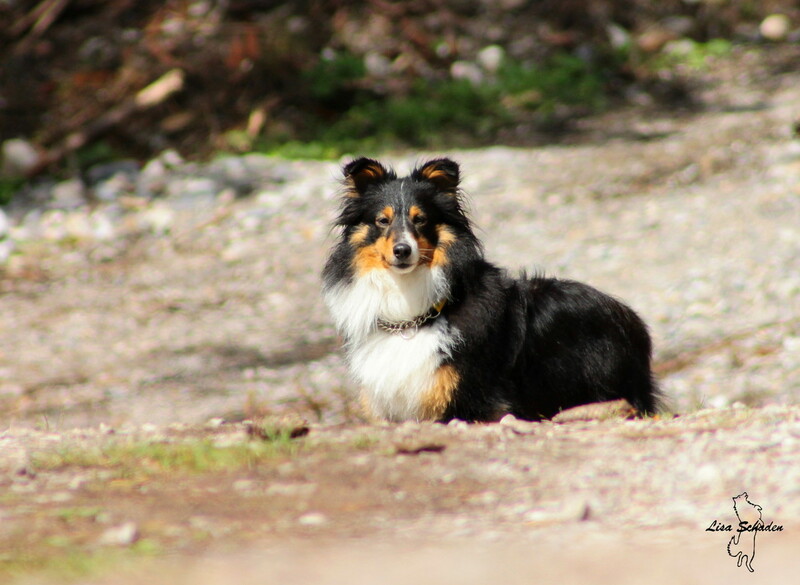 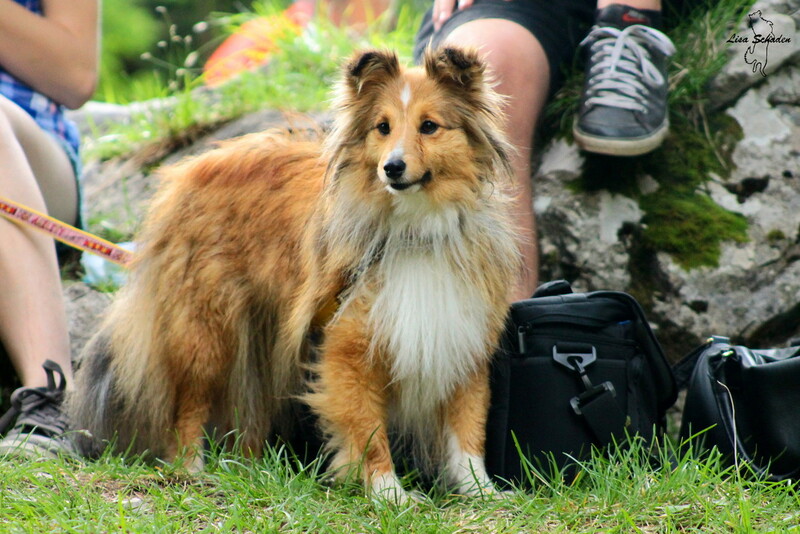 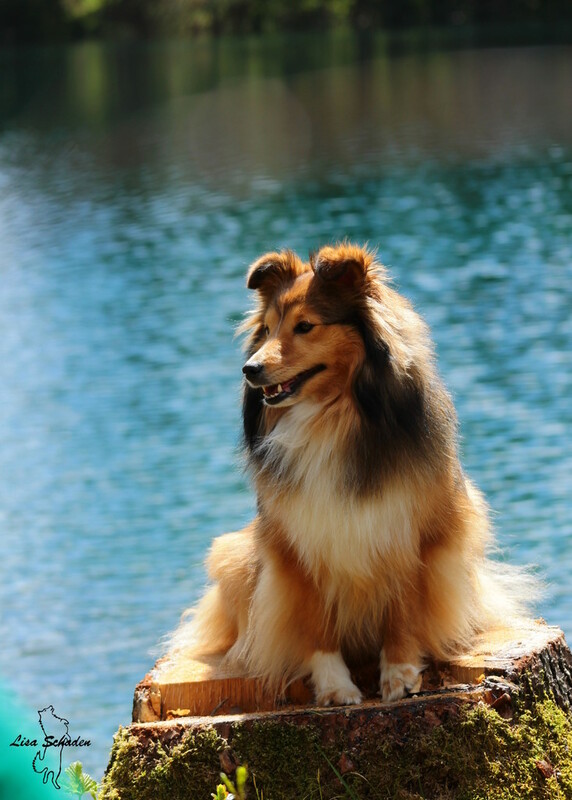 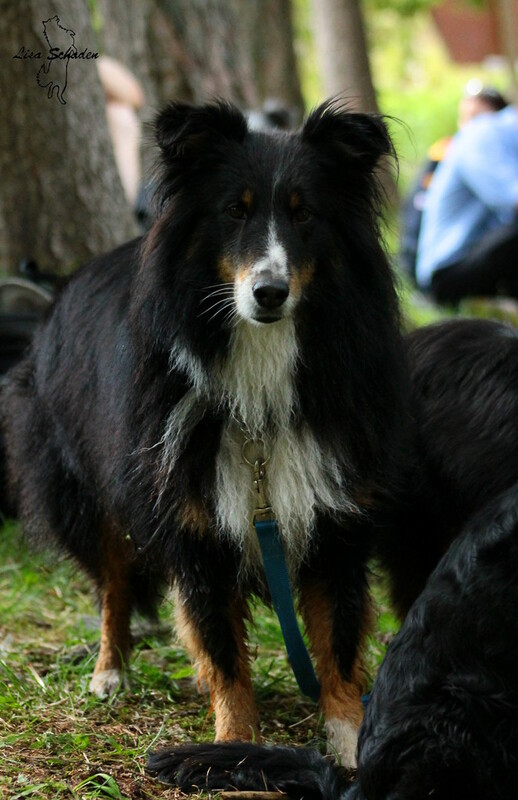 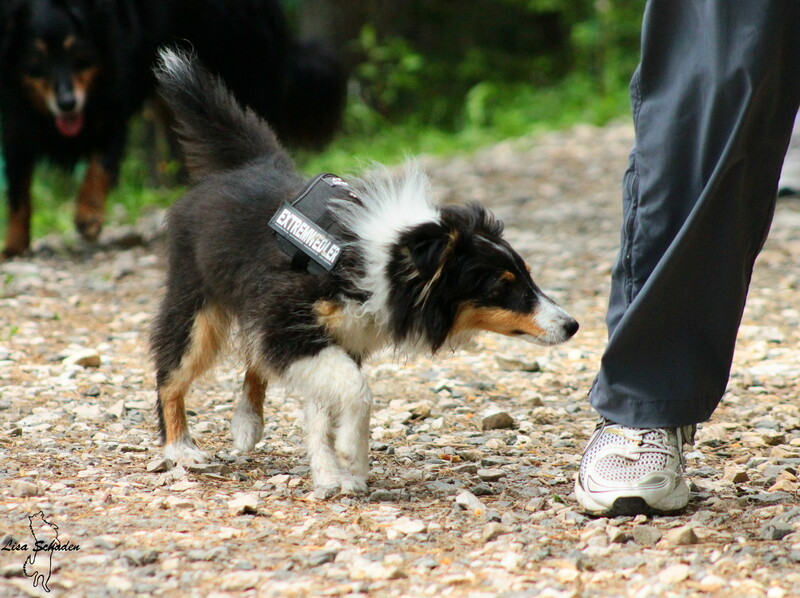 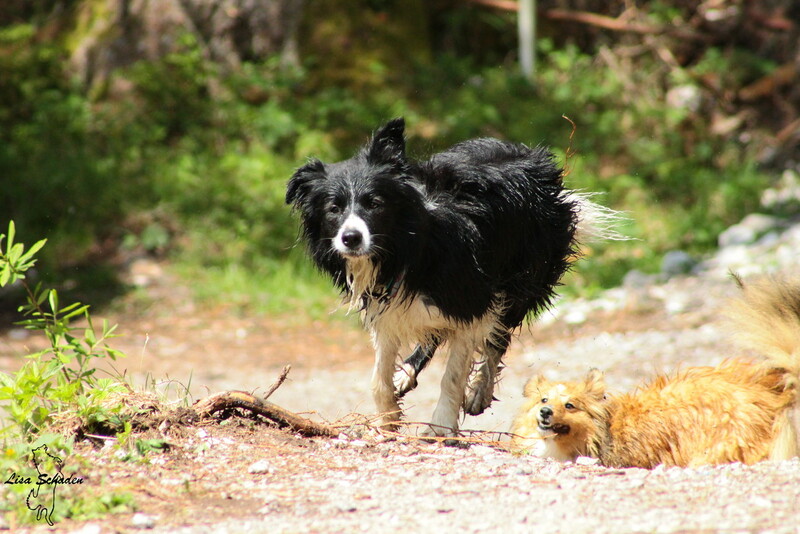 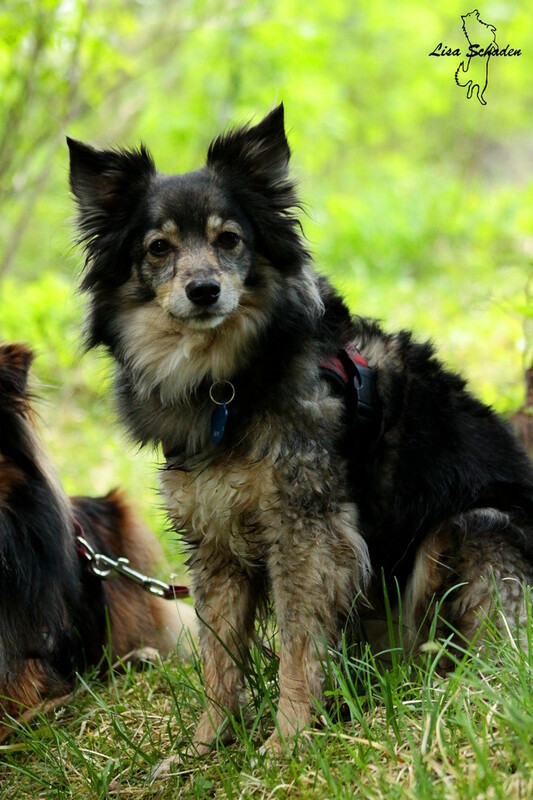 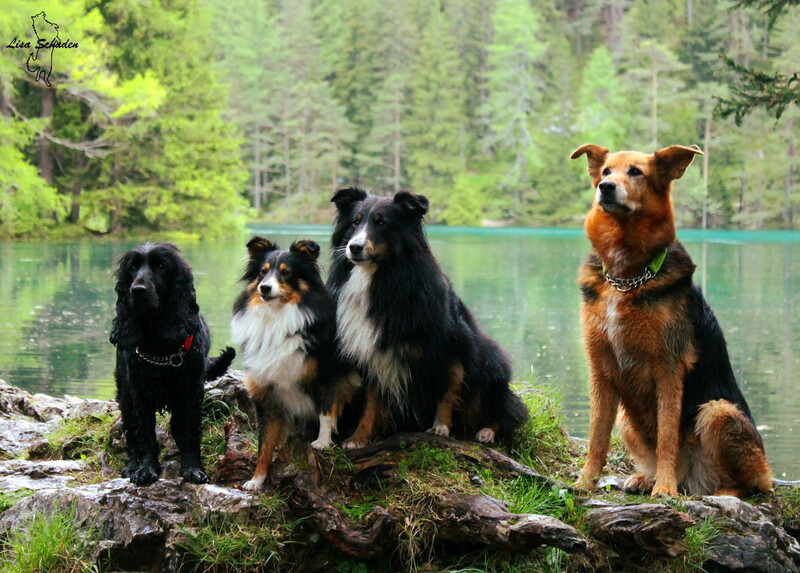 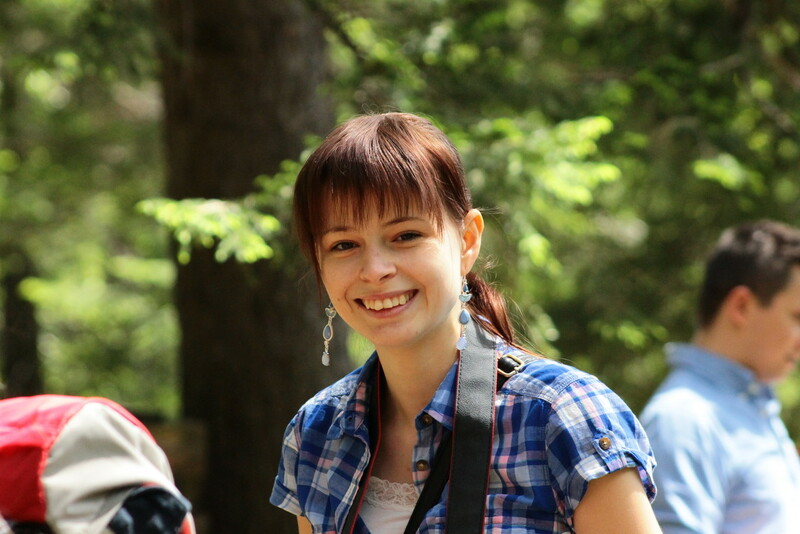 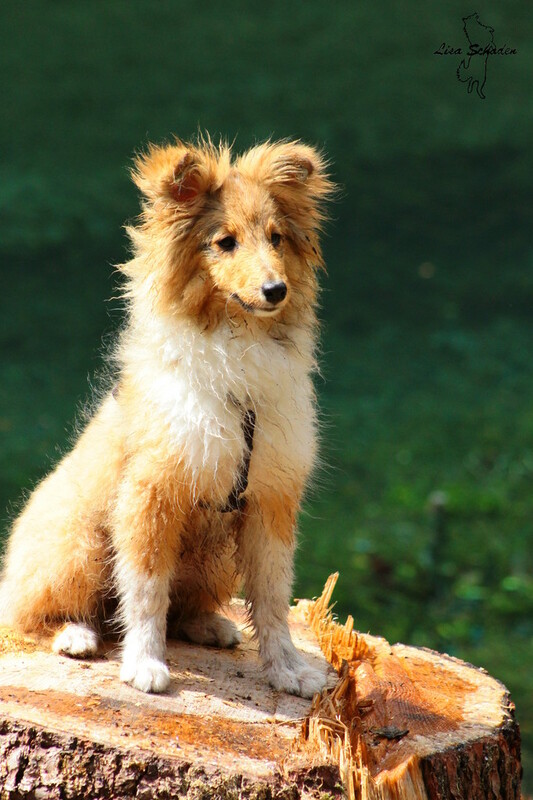 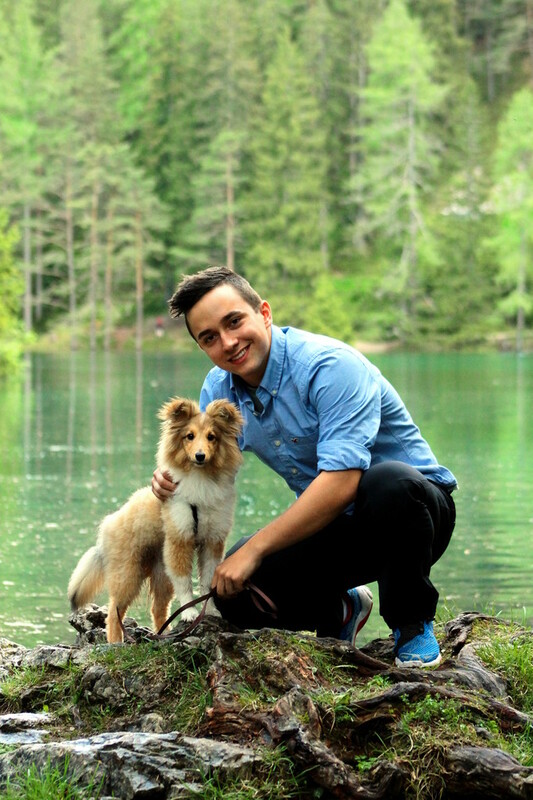 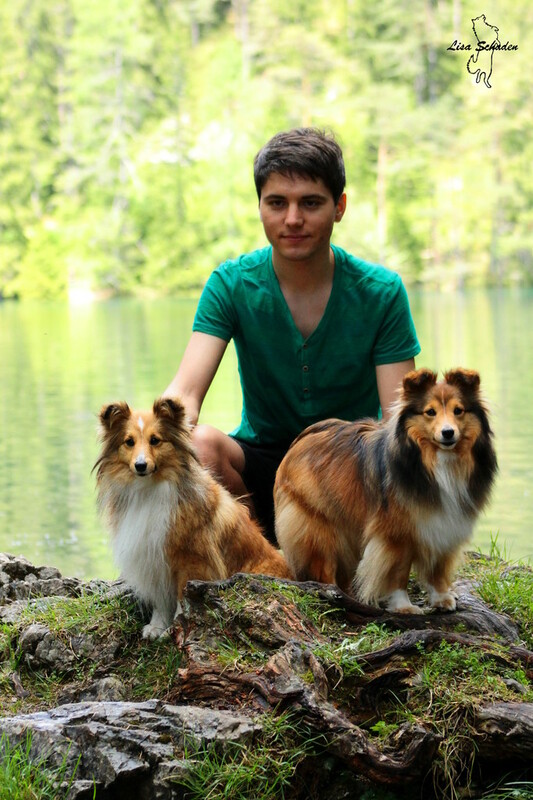 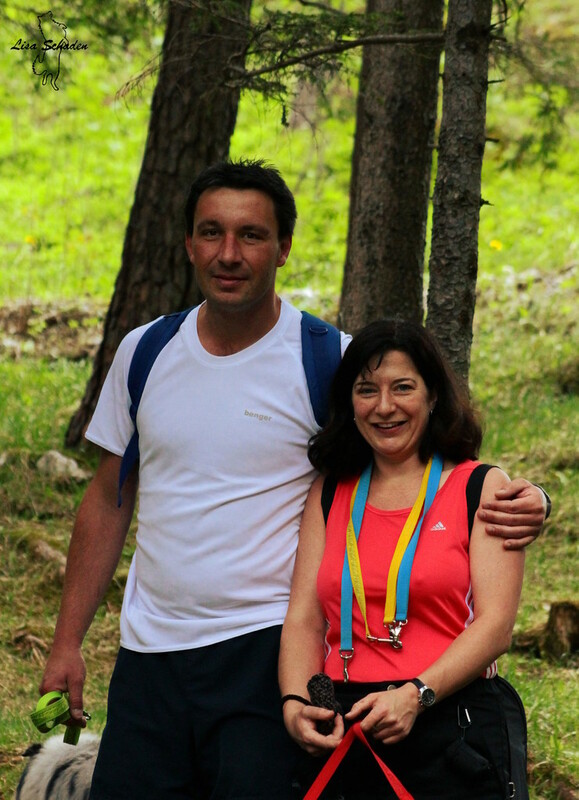 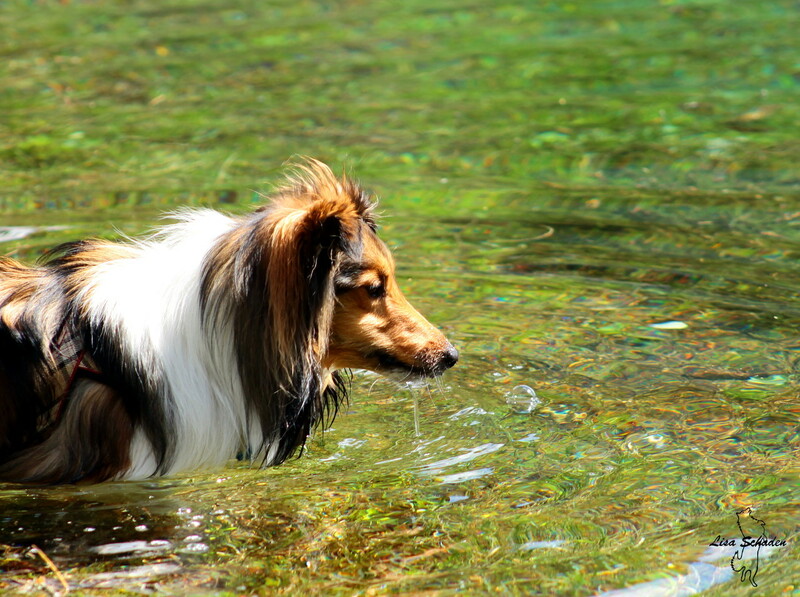 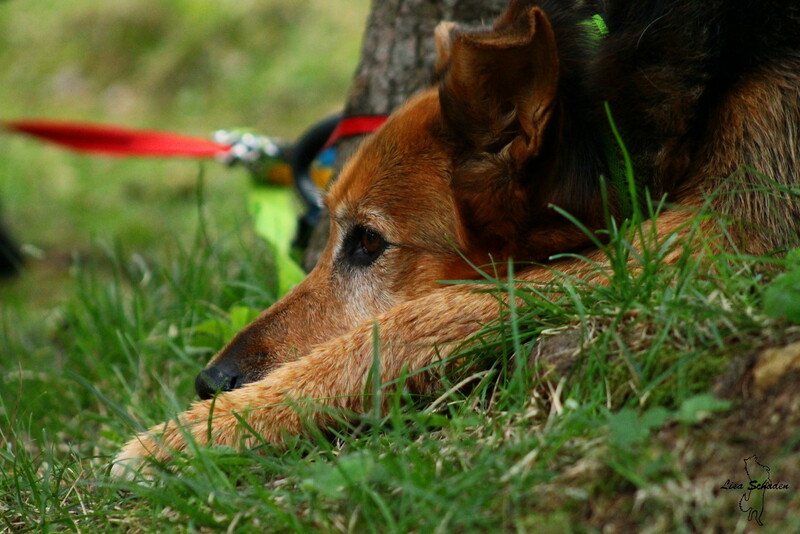 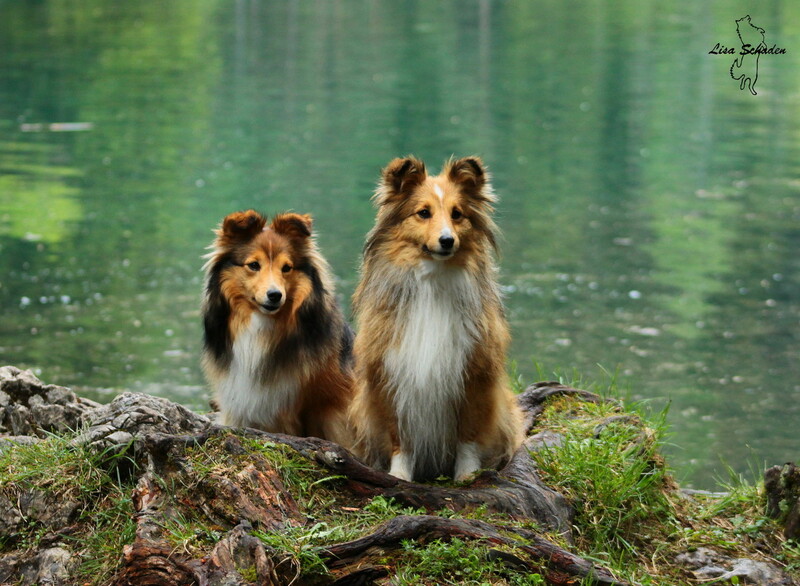 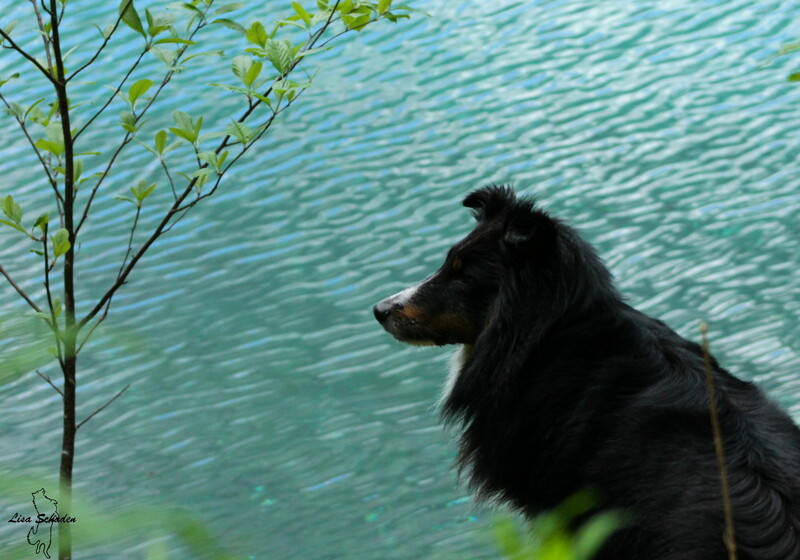 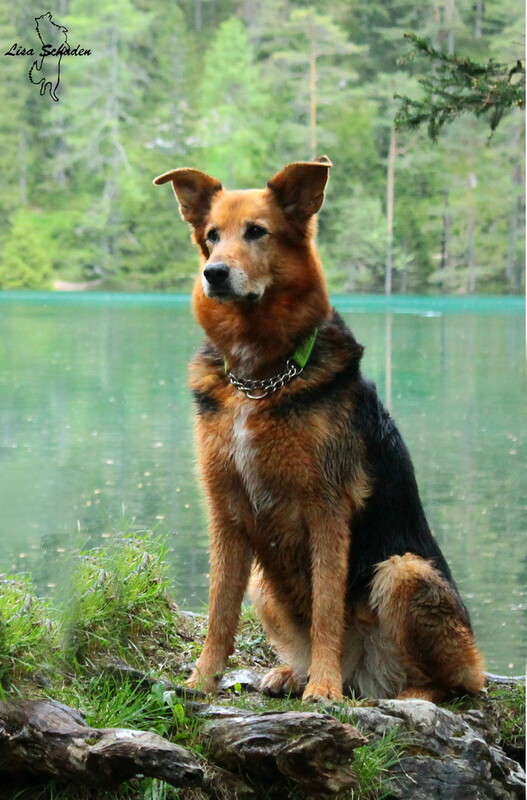 This year I again organized a Shetland Sheepdog nature hike in Styria. 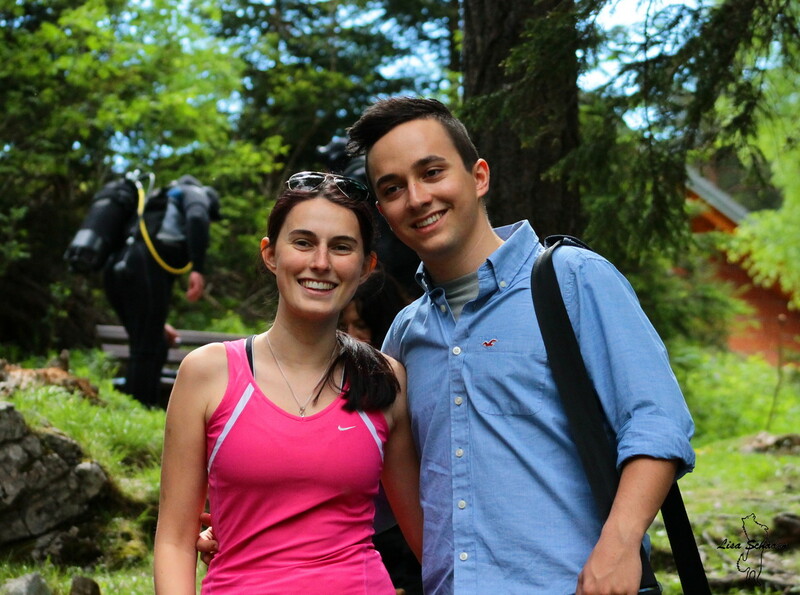 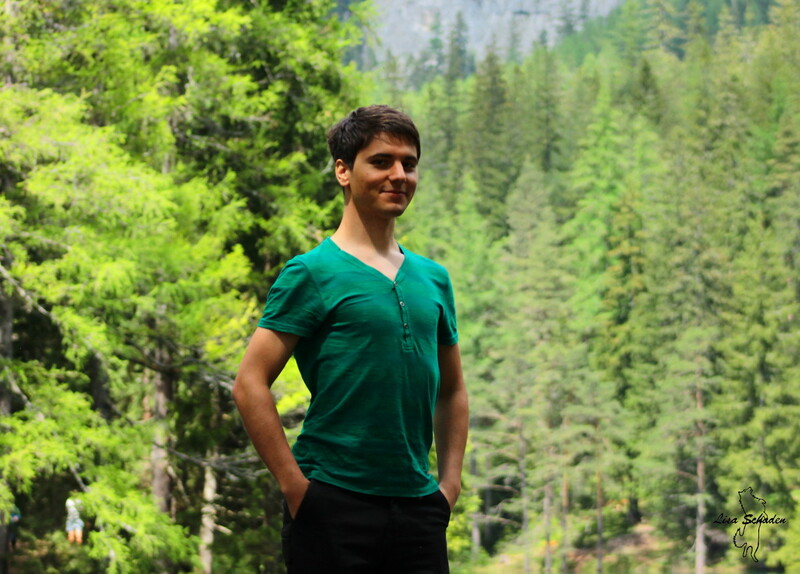 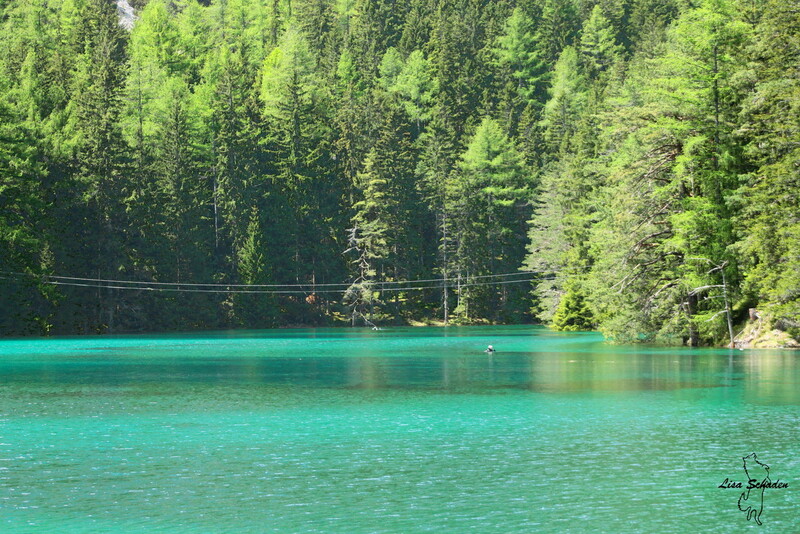 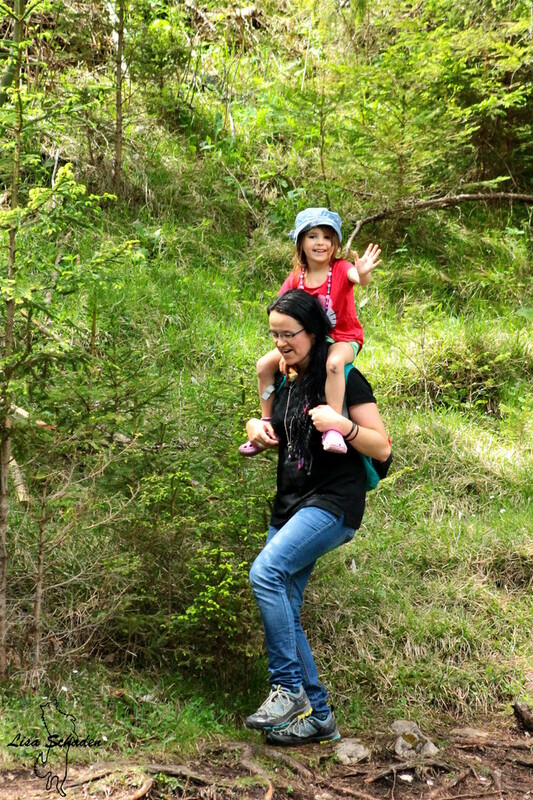 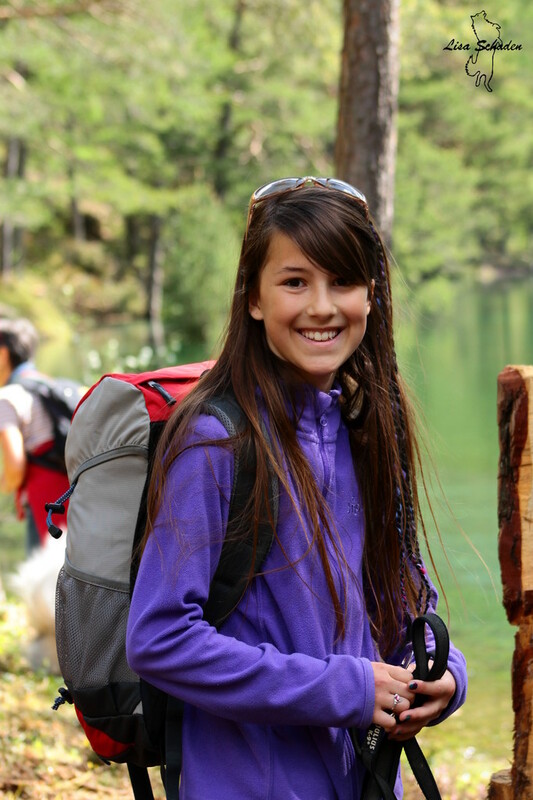 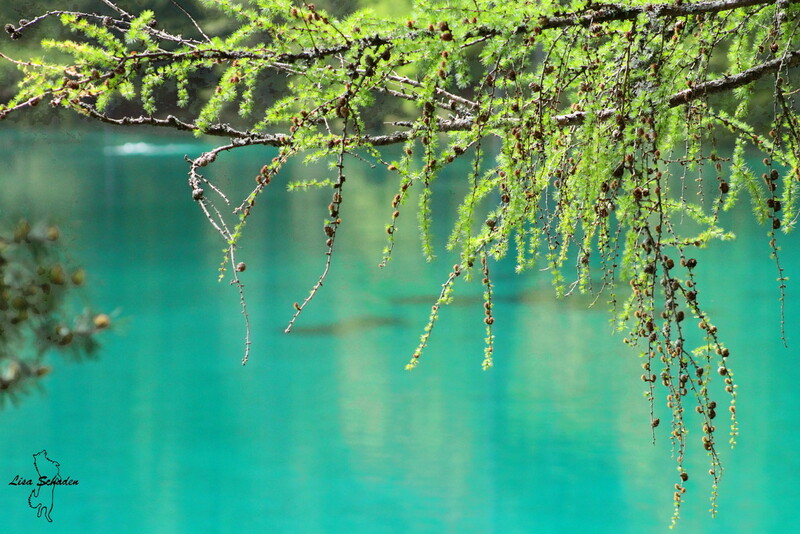 Our hiking destination was the "Green Lake" in Tragöss, one of the most beautiful lakes in Austria. 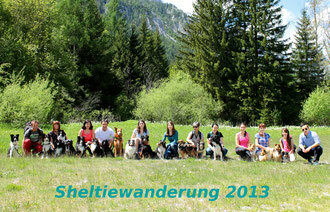 A total of 19 dogs and their owners walked with us. 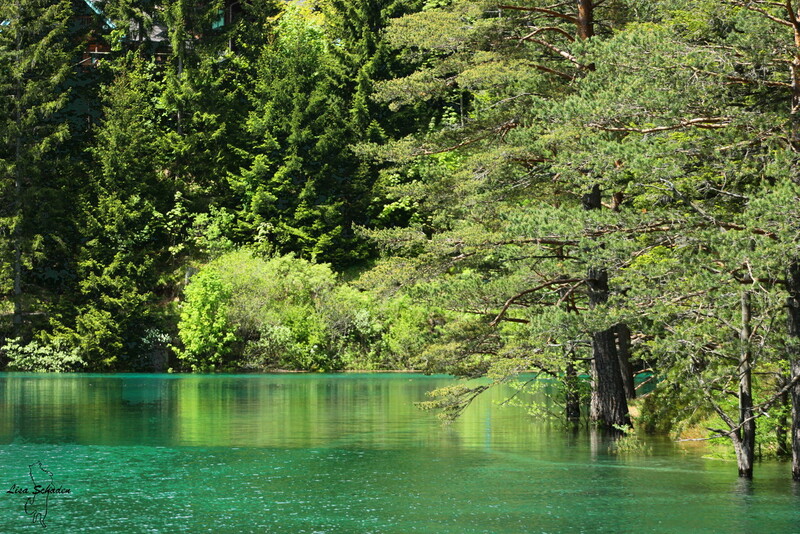 The weather was great and the "Green Lake" had a lot of water. 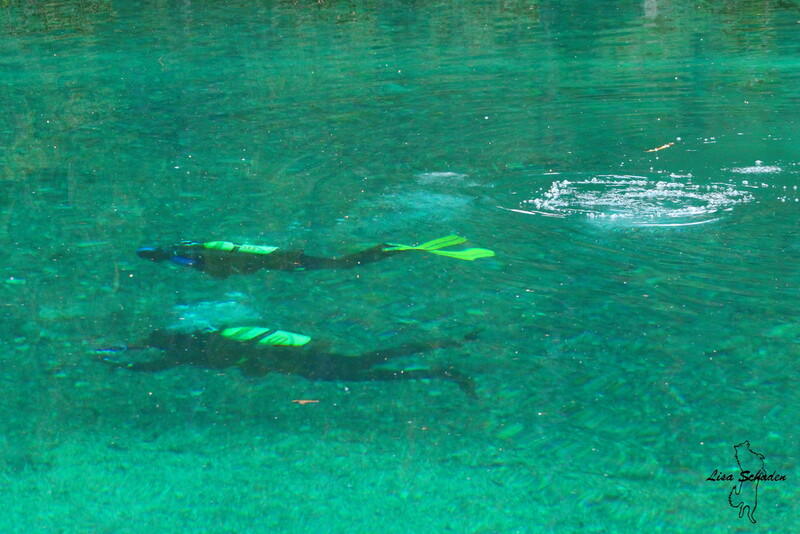 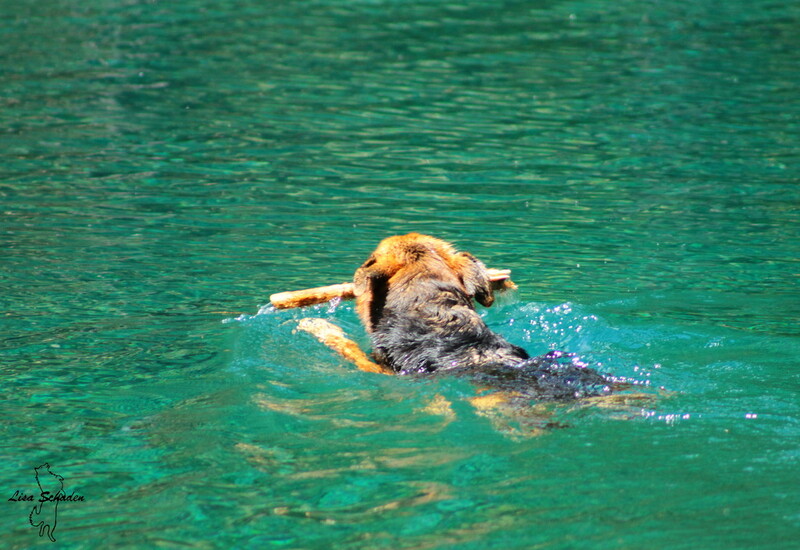 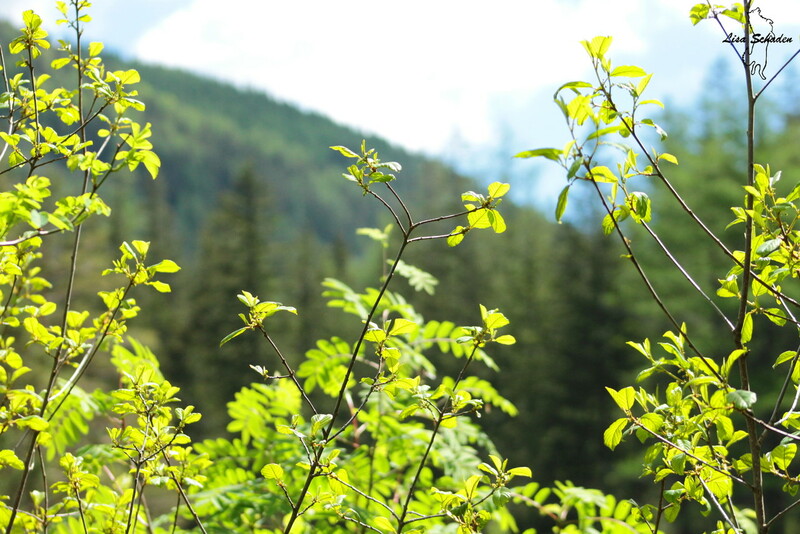 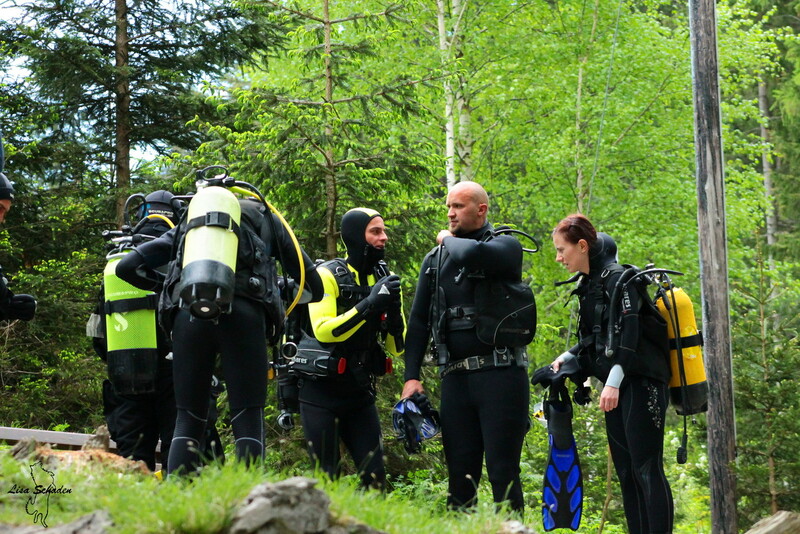 Therefore, we enjoyed the beautiful nature, and also could watch divers in the lake.